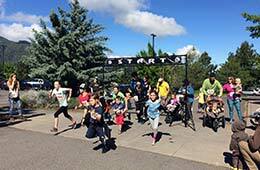 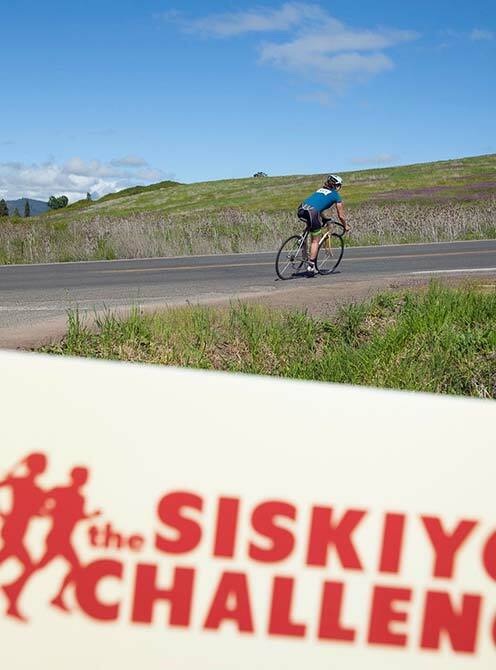 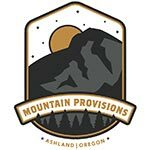 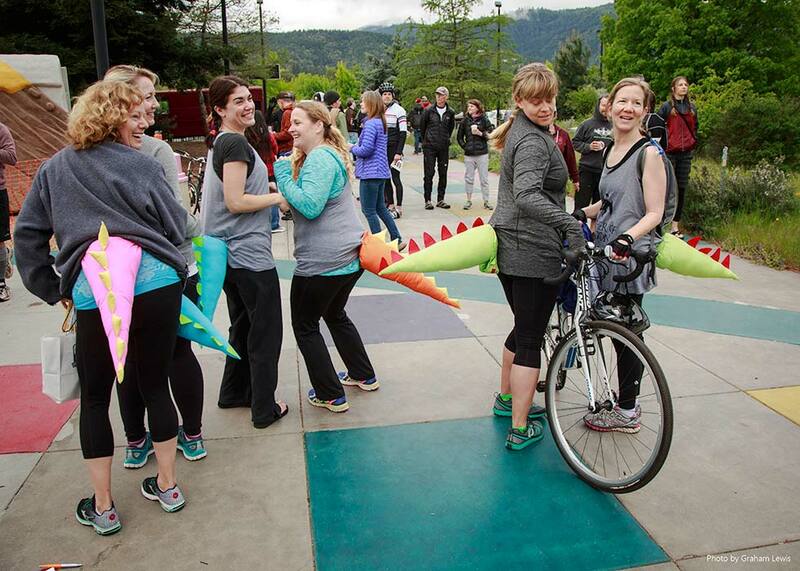 The Siskiyou Challenge will take place on Saturday, April 27, 2019, starting at ScienceWorks Hands-On Museum. 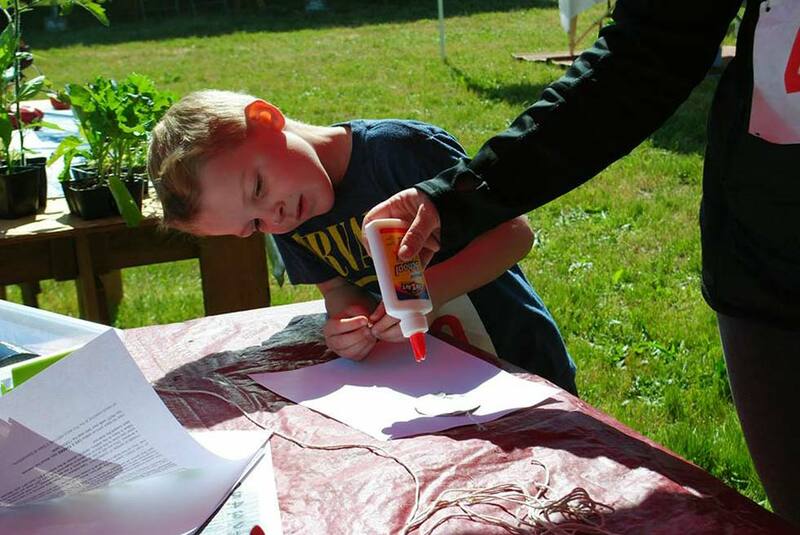 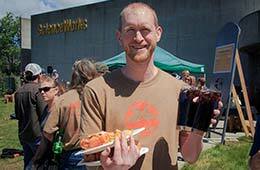 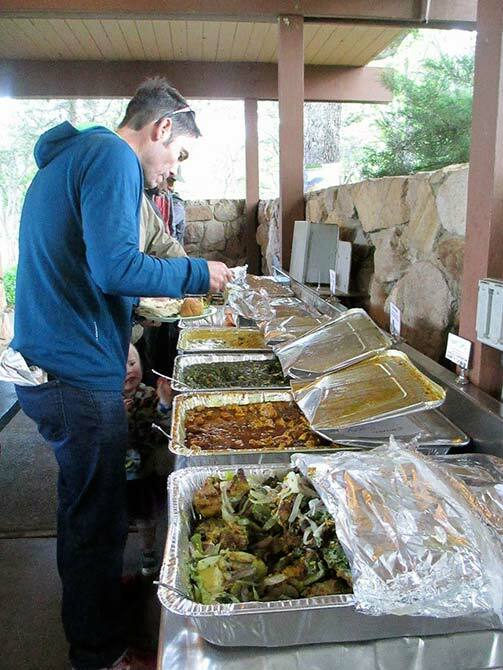 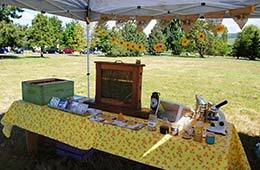 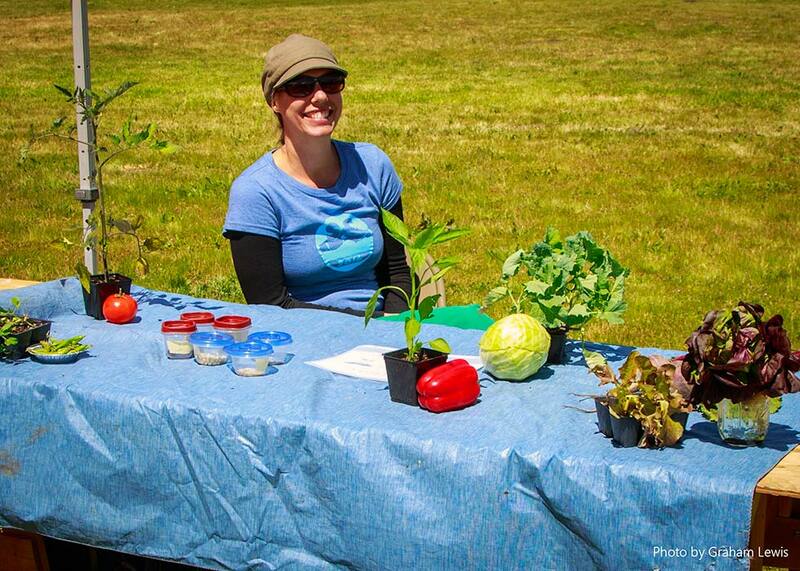 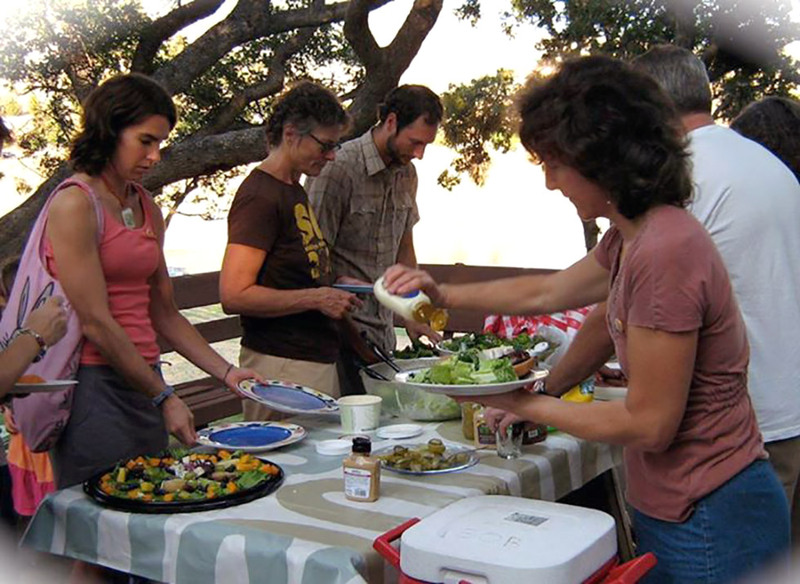 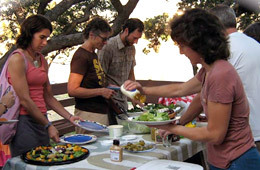 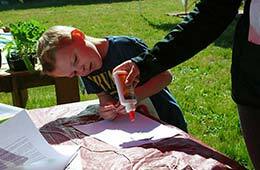 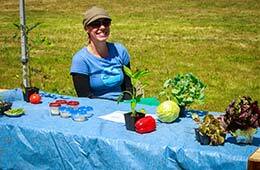 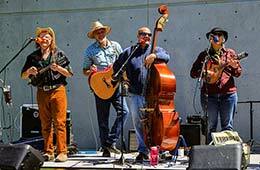 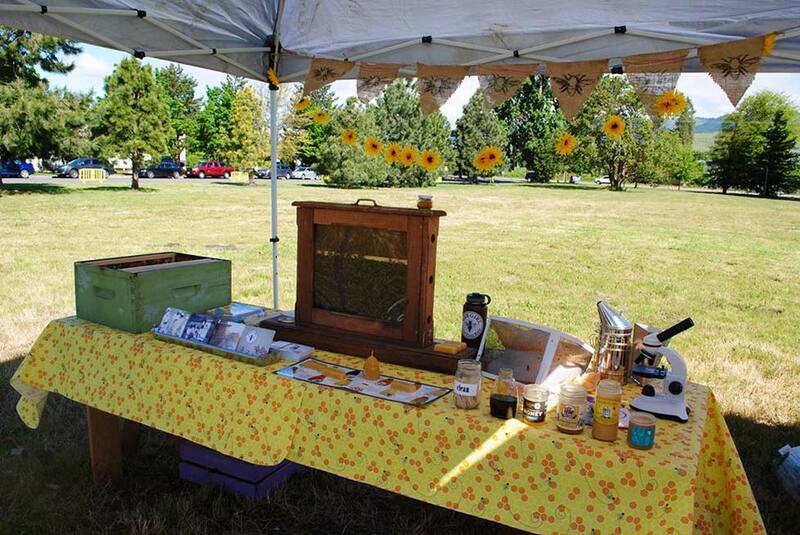 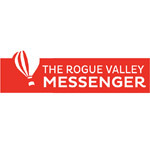 It is a fundraiser for Rogue Valley Farm to School, a local nonprofit that educates children about our food system through hands-on farm and garden programs. 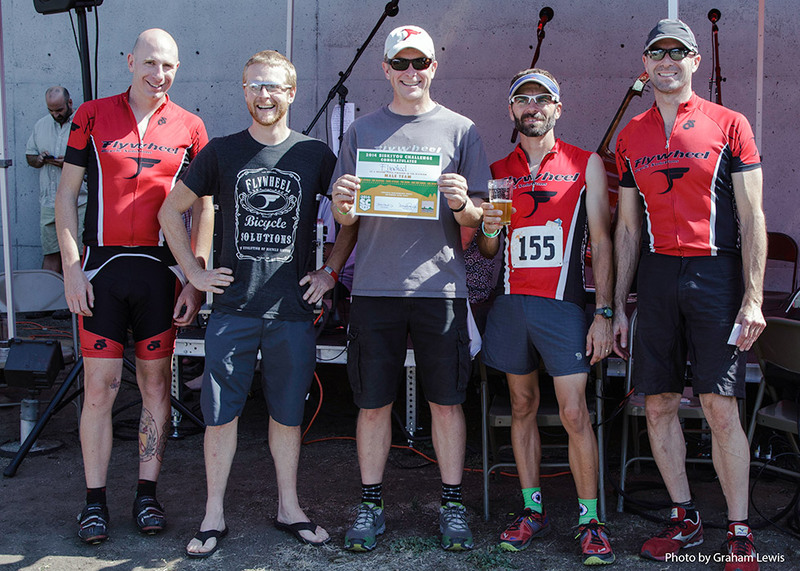 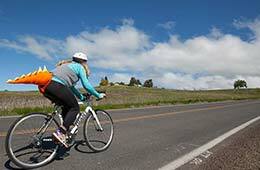 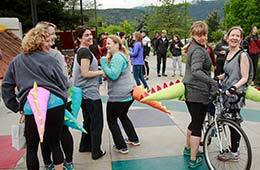 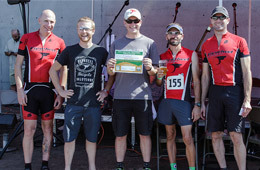 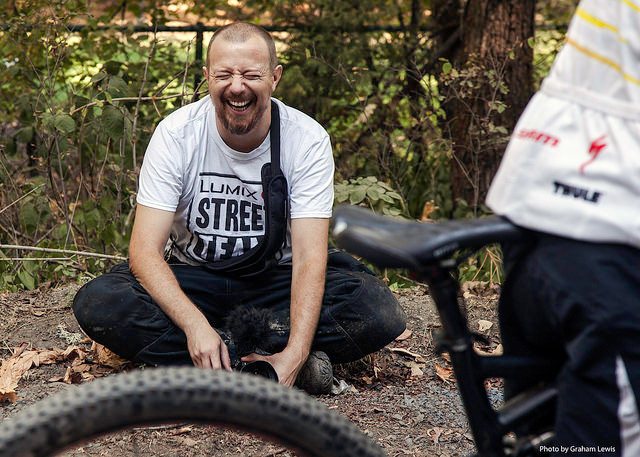 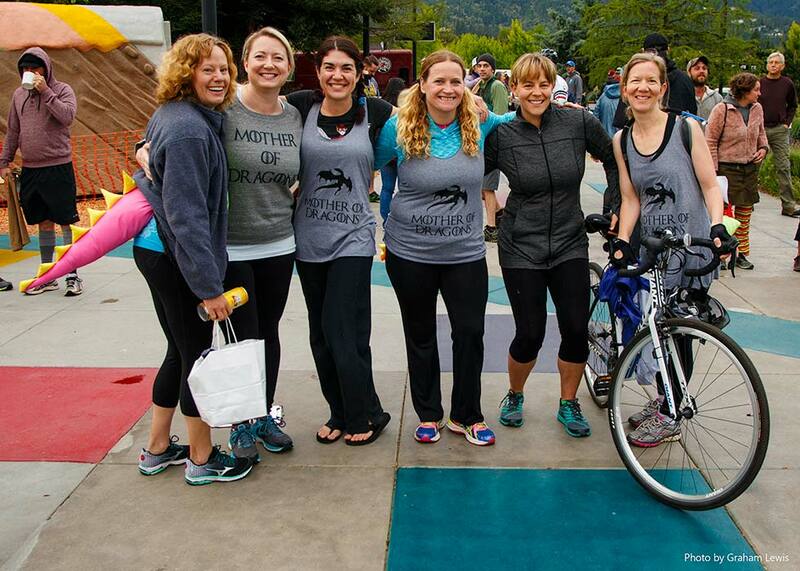 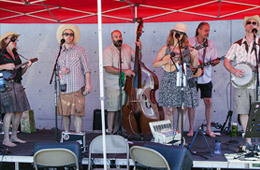 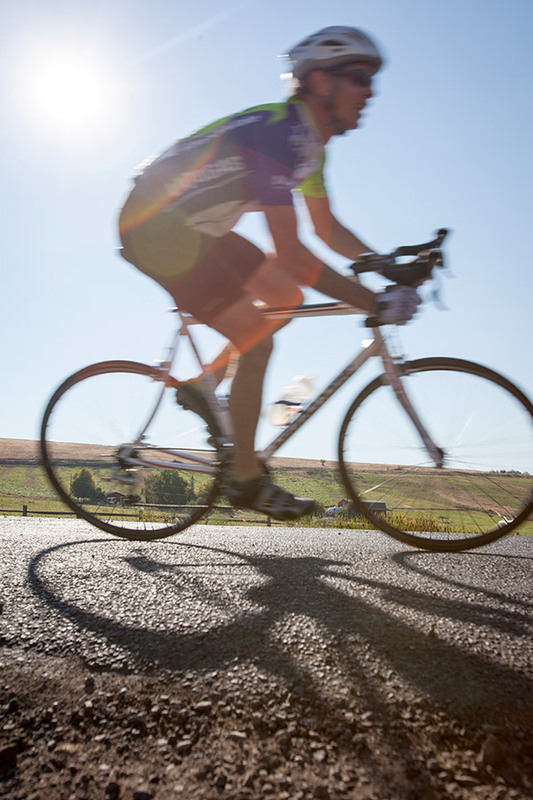 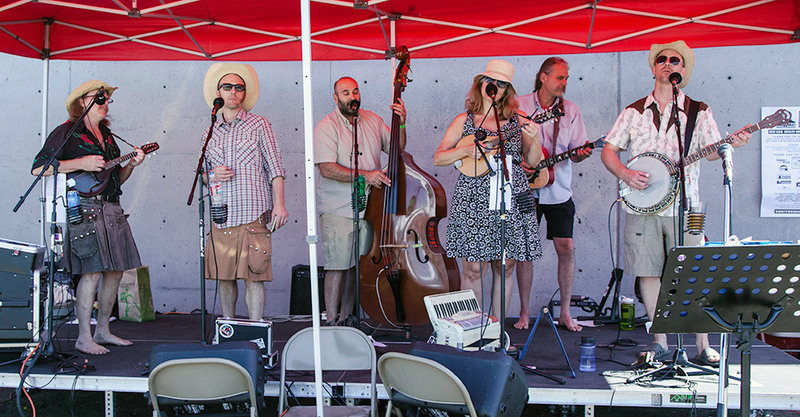 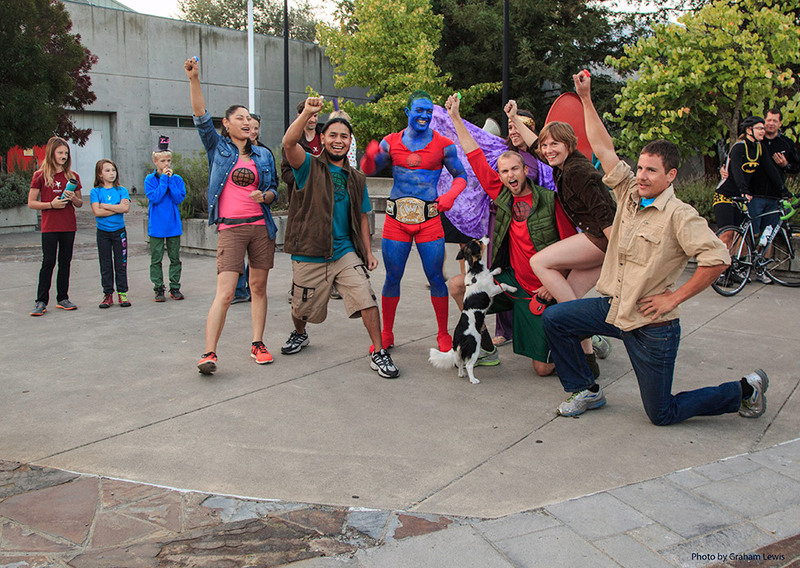 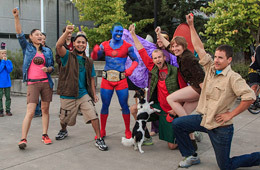 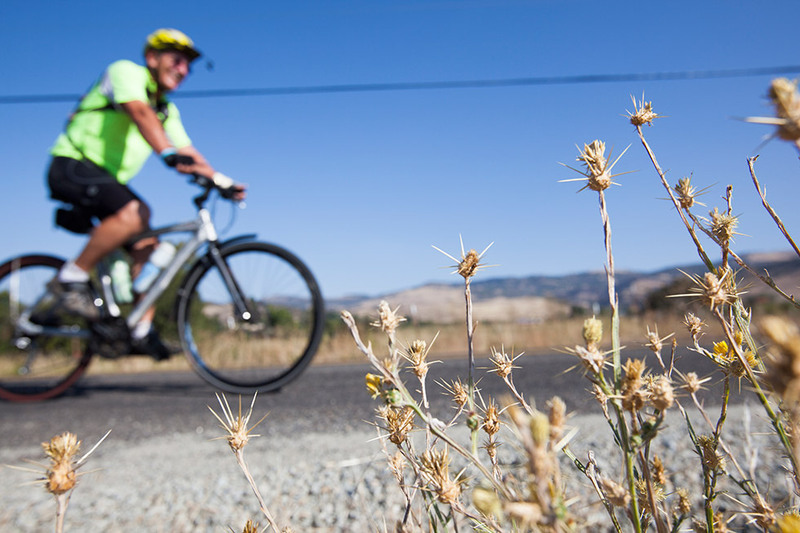 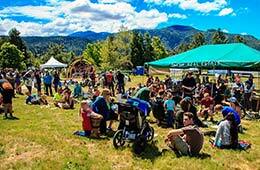 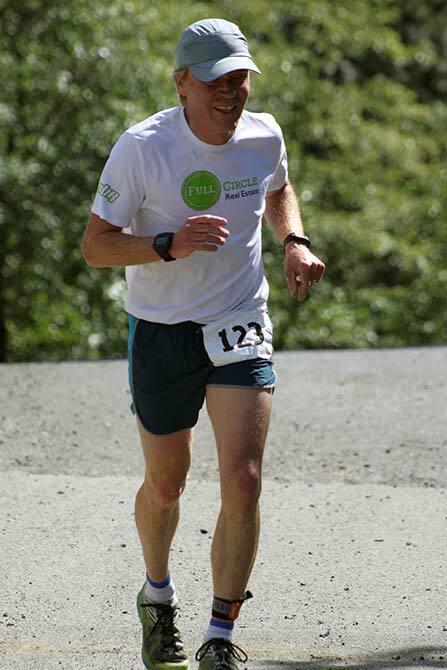 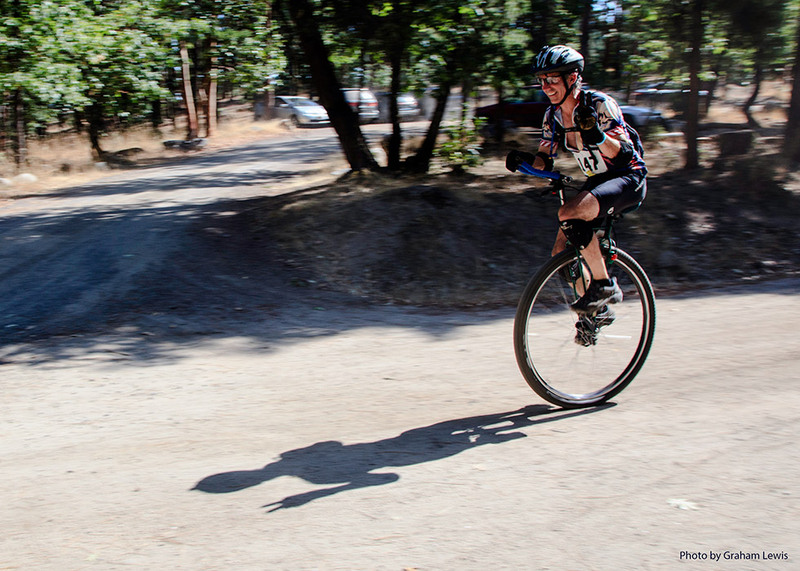 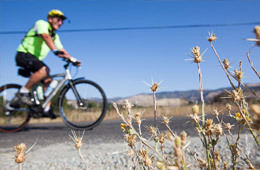 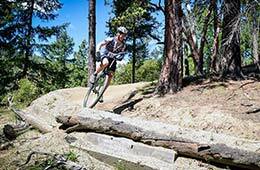 The Siskiyou Challenge now features six legs! 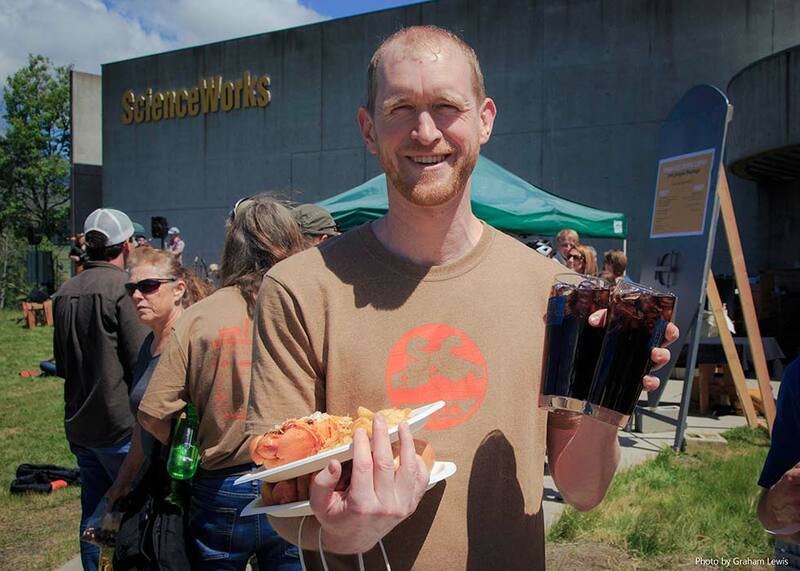 The Challenge begins and ends at ScienceWorks Hands-On Museum. 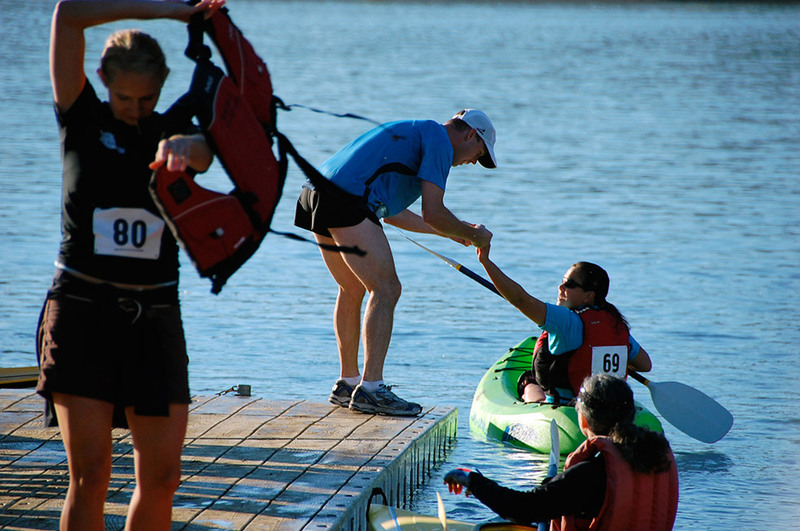 Each leg can be as challenging as you want to make it as a racer; or if you’re a recreational team, it can be very scenic and fun! 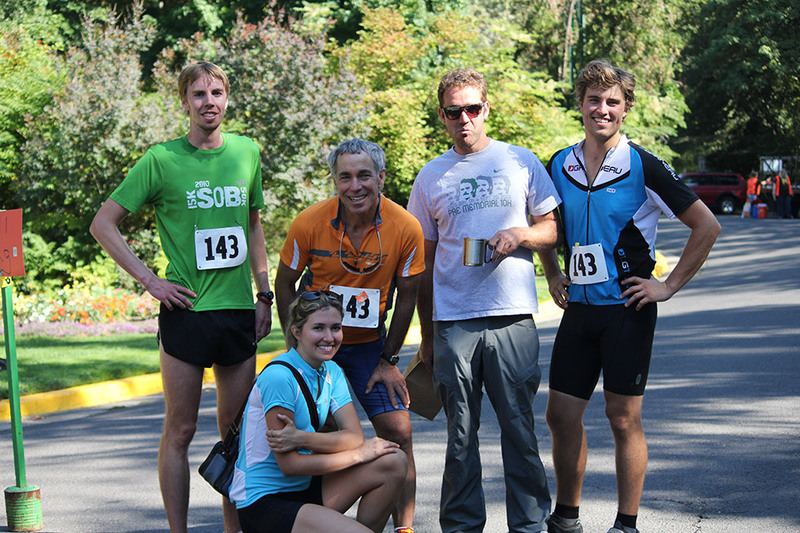 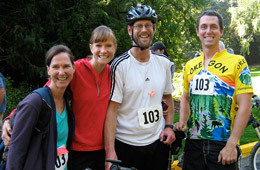 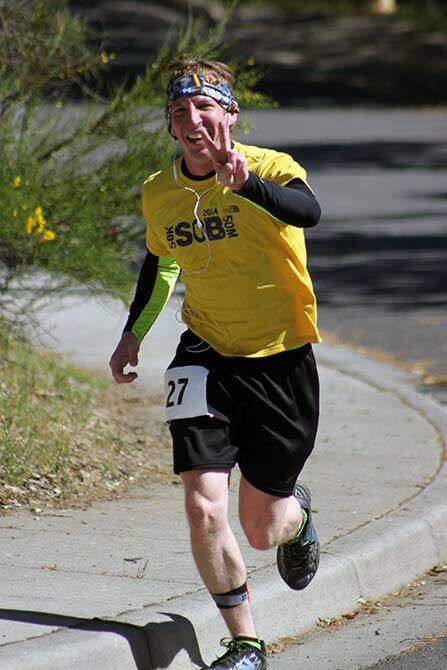 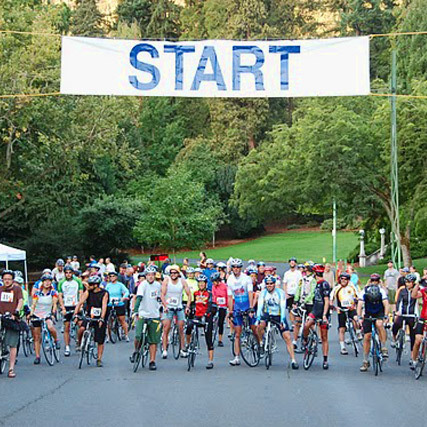 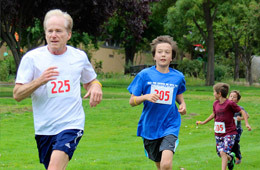 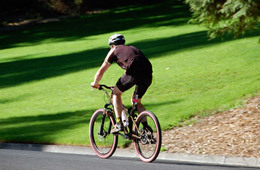 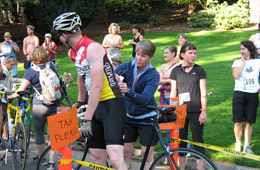 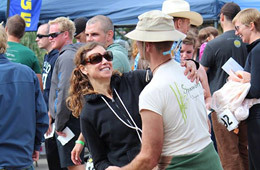 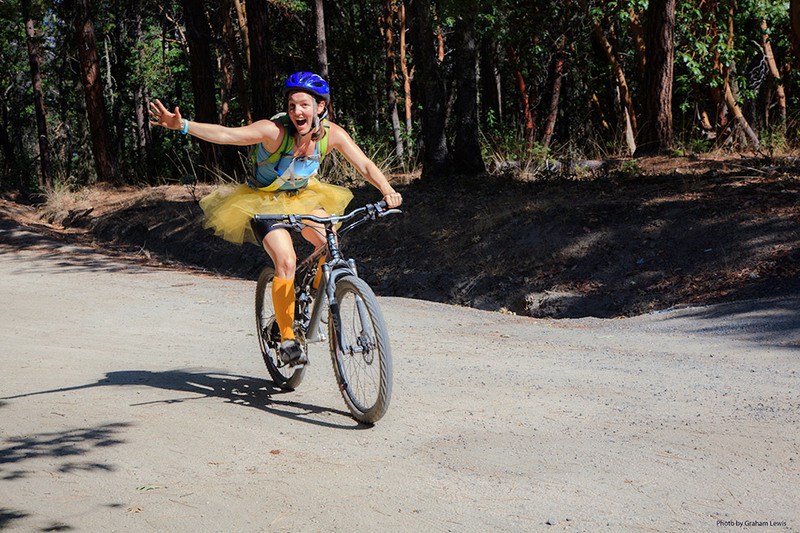 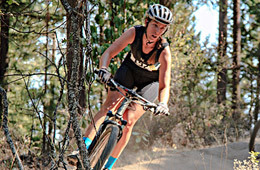 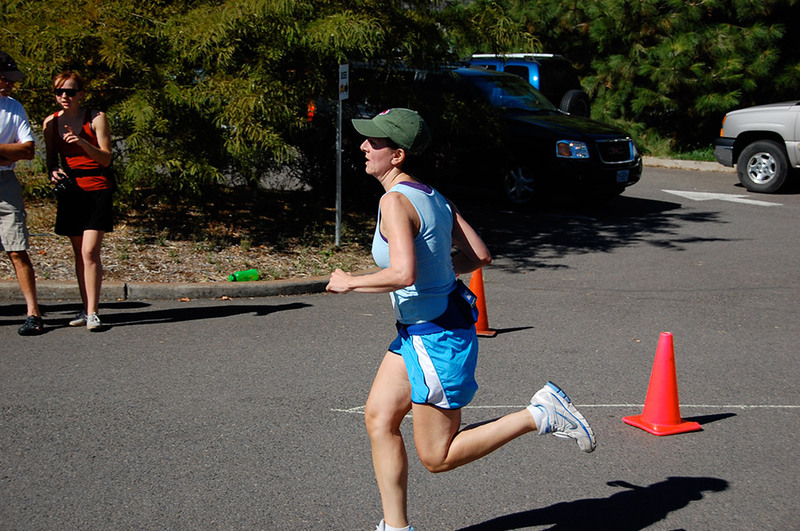 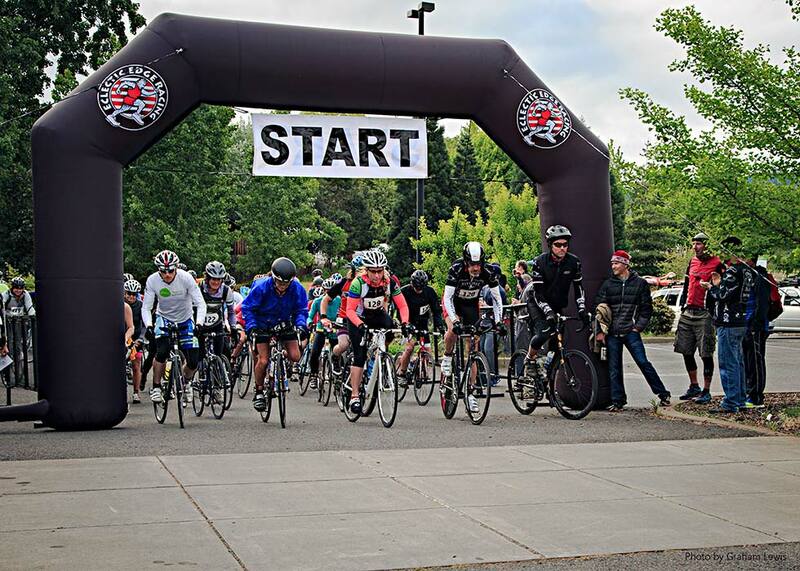 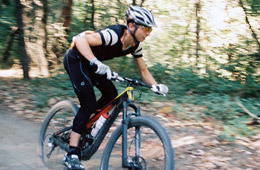 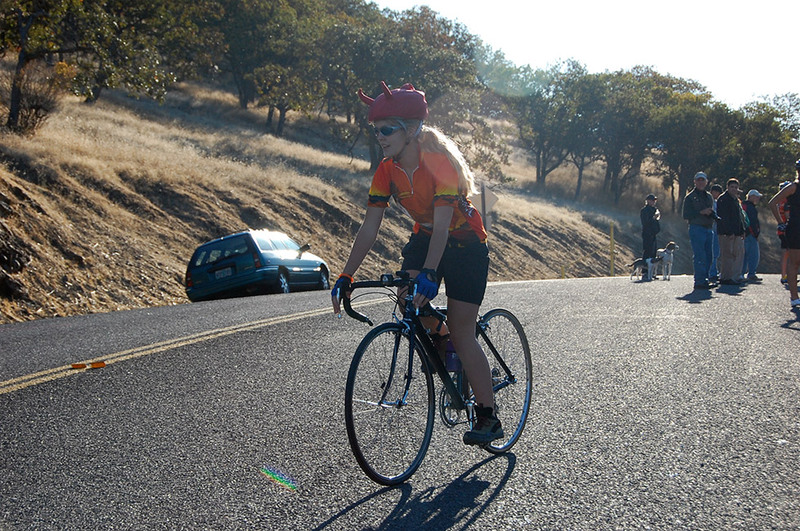 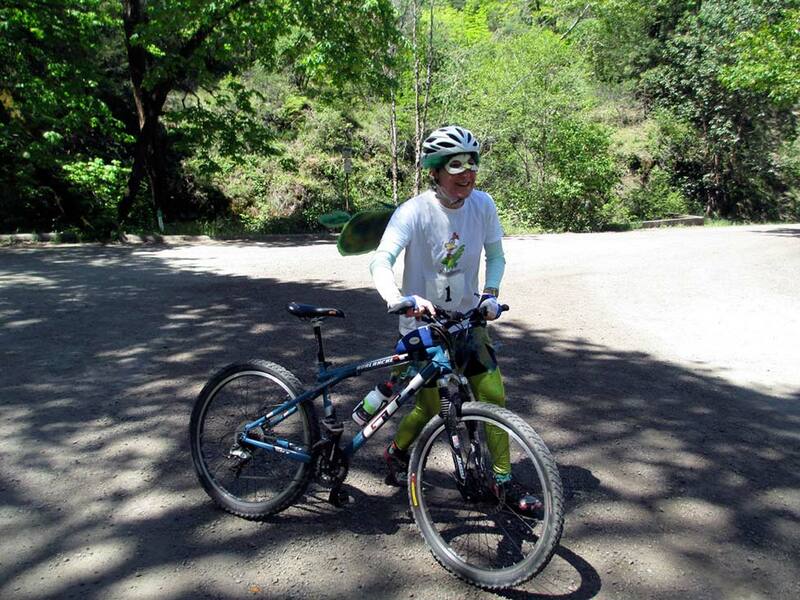 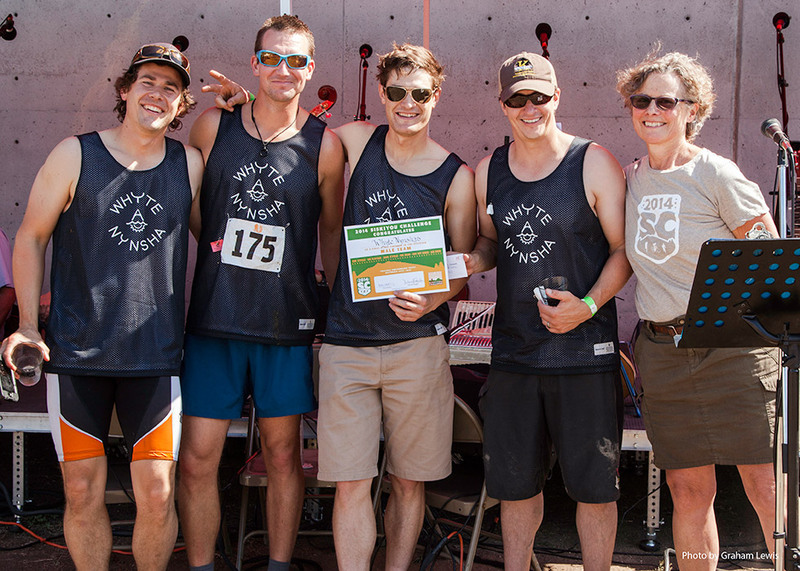 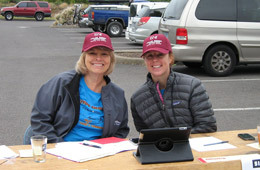 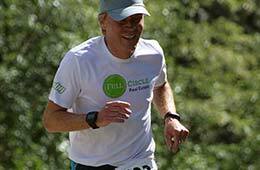 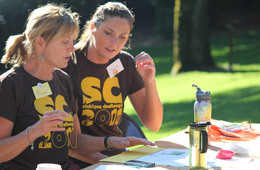 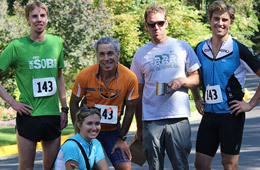 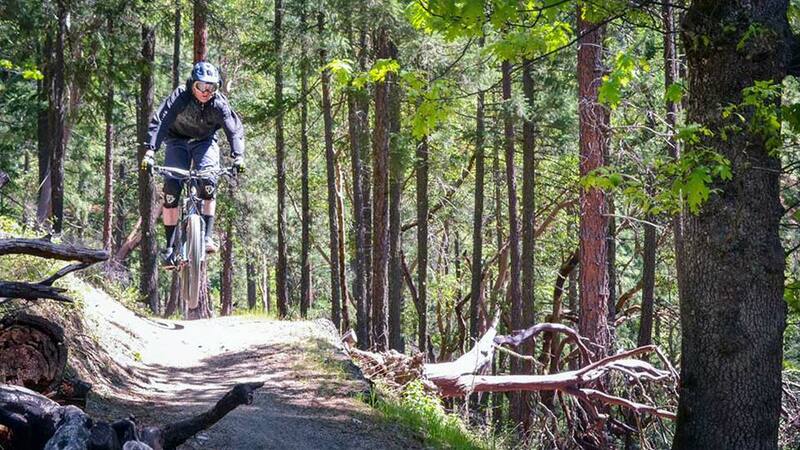 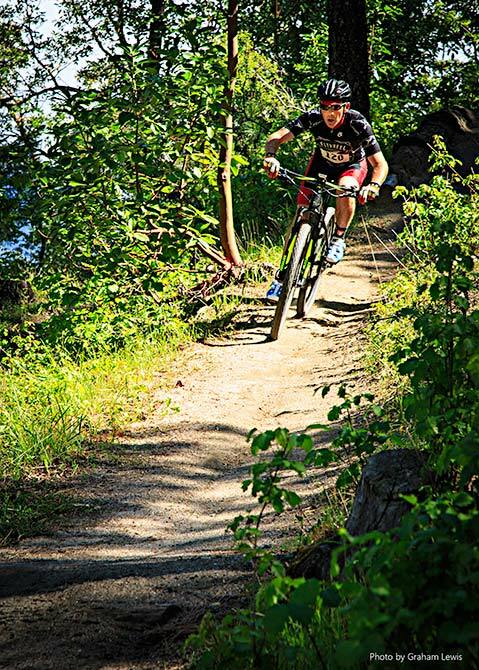 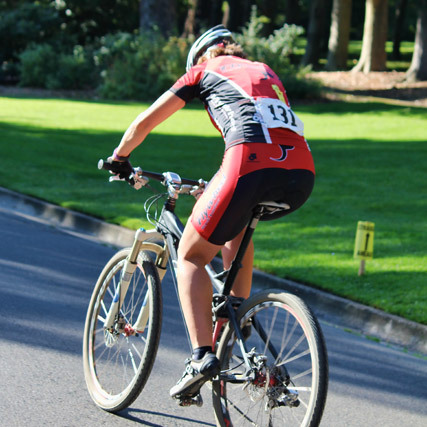 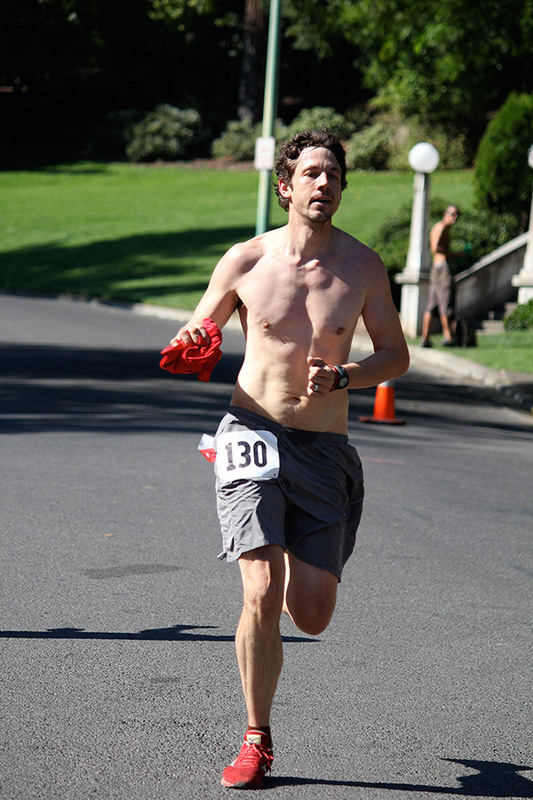 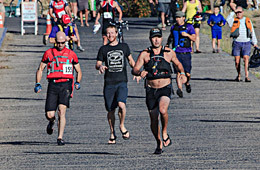 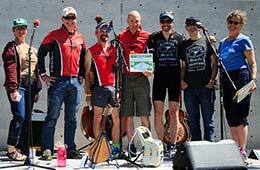 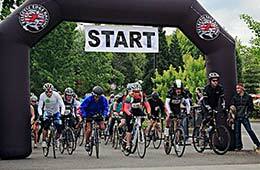 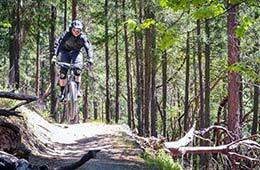 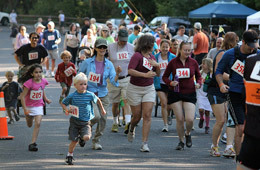 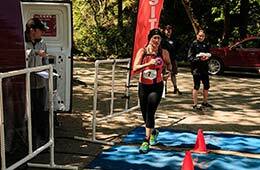 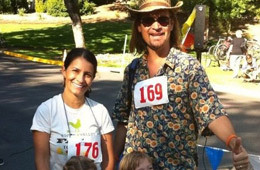 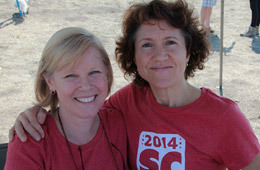 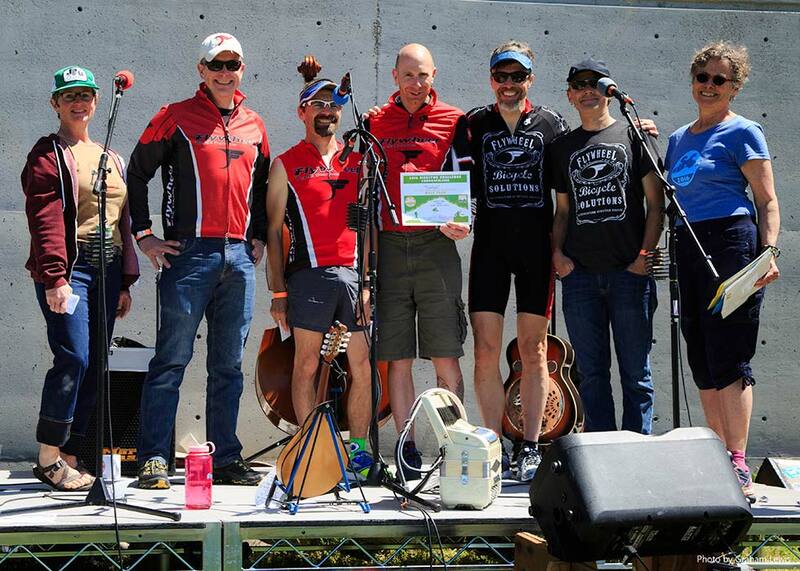 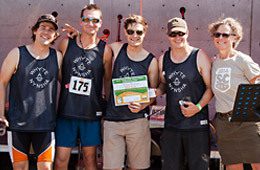 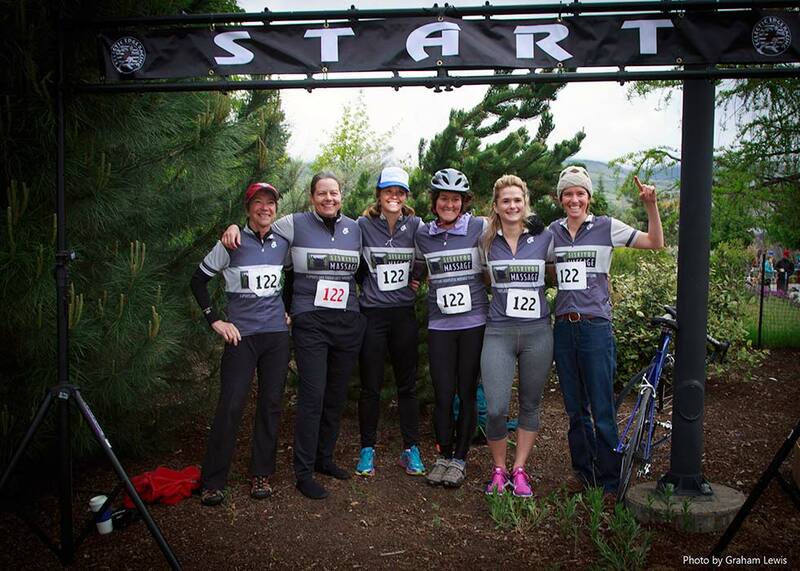 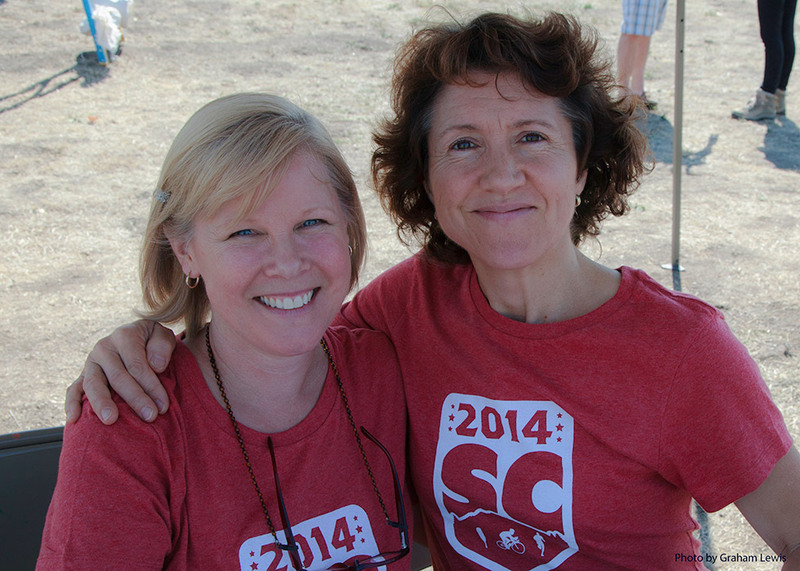 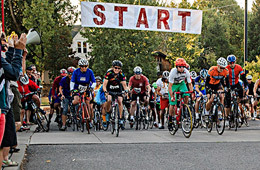 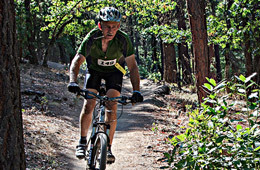 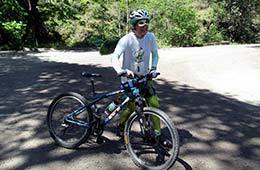 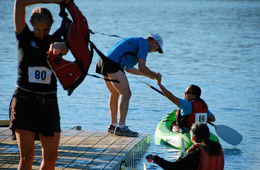 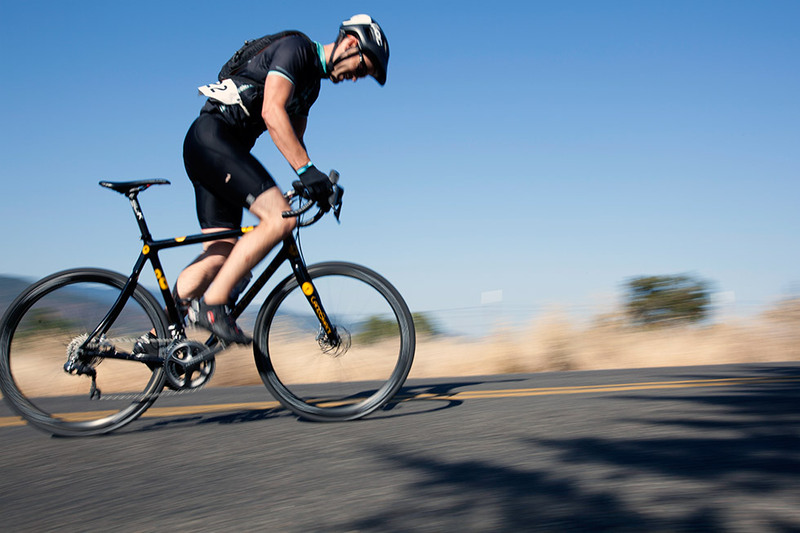 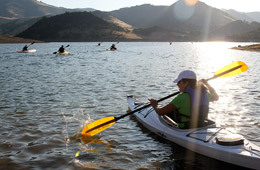 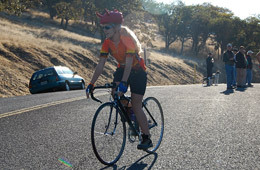 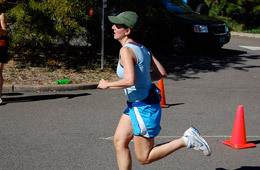 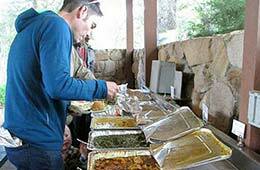 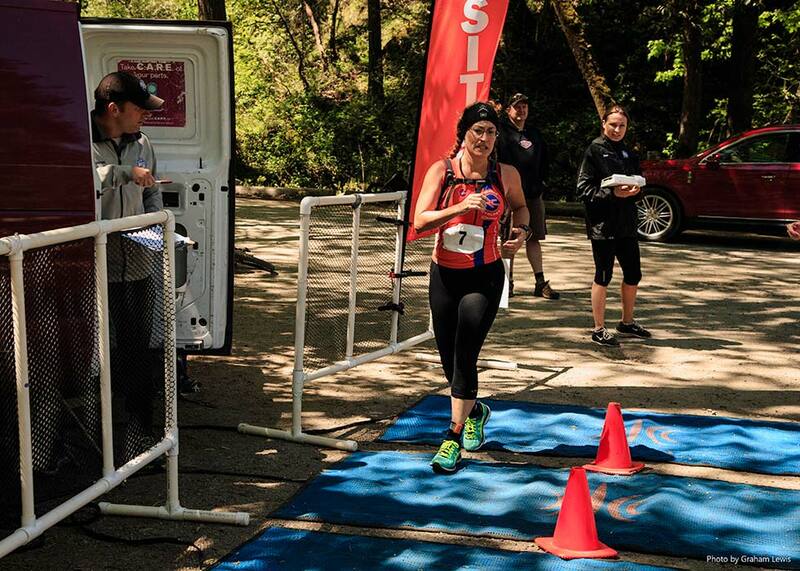 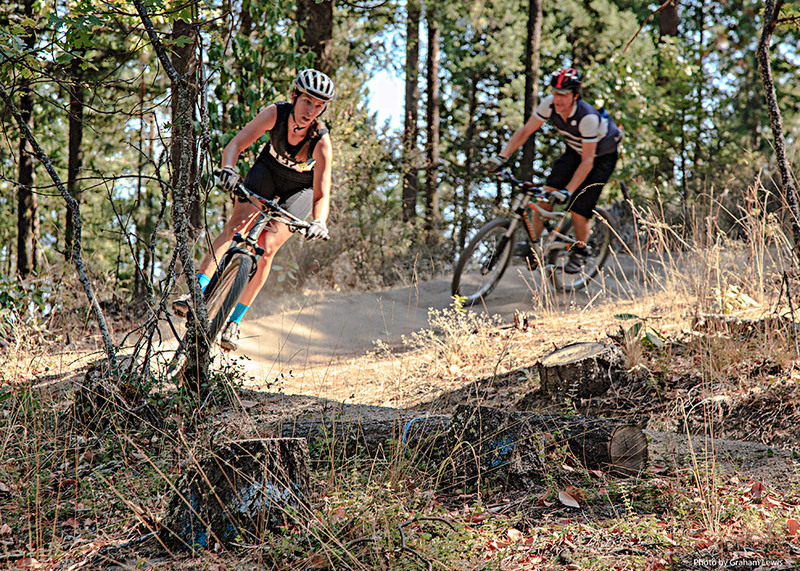 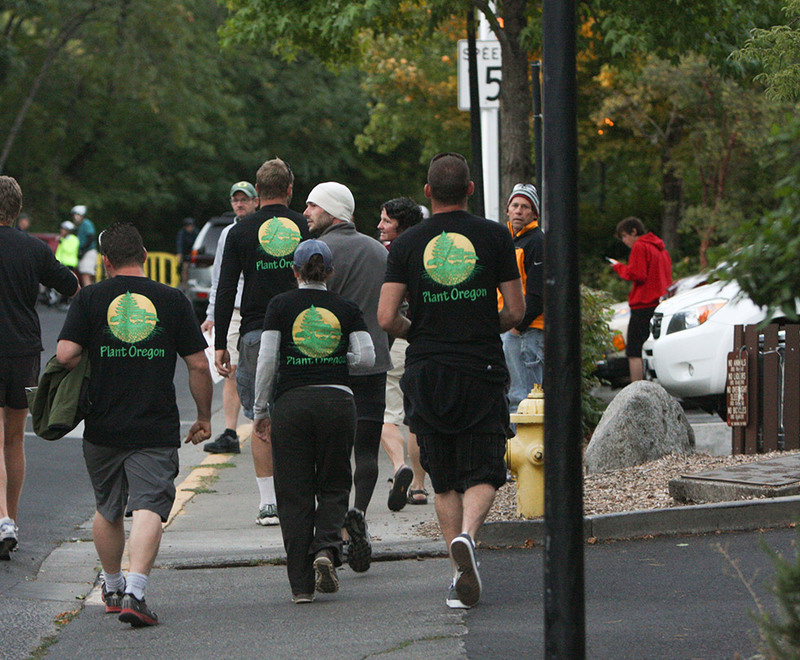 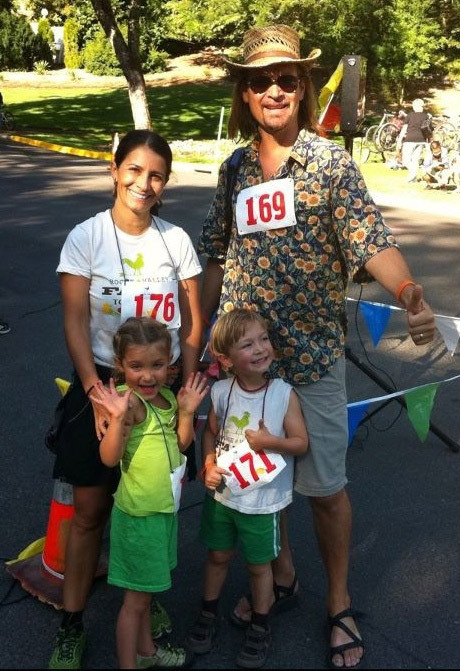 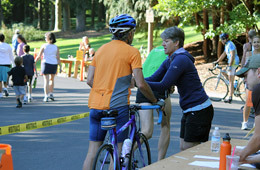 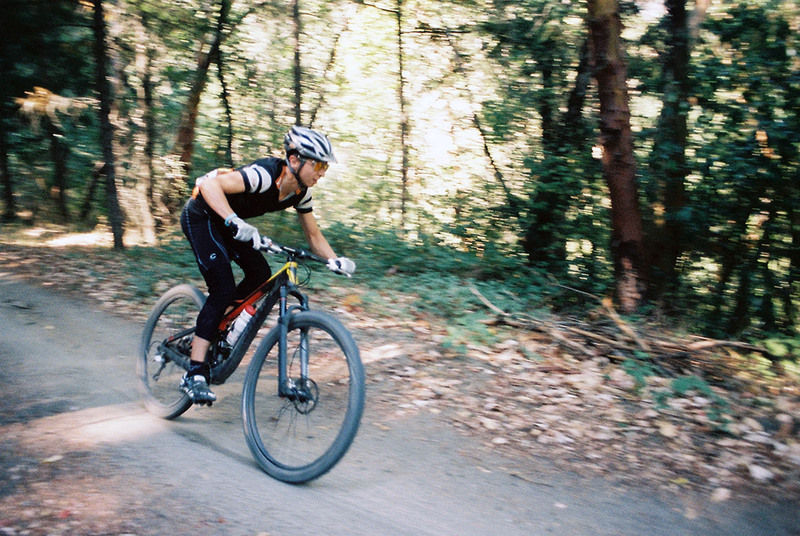 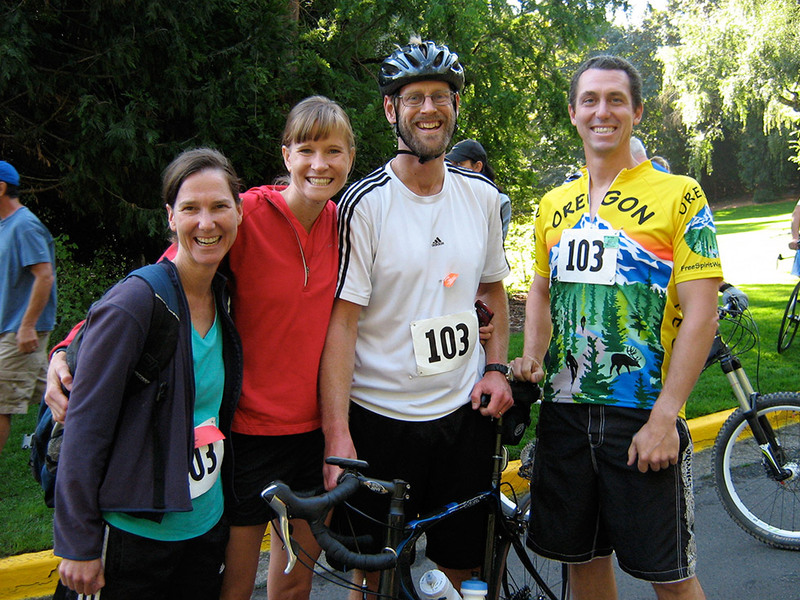 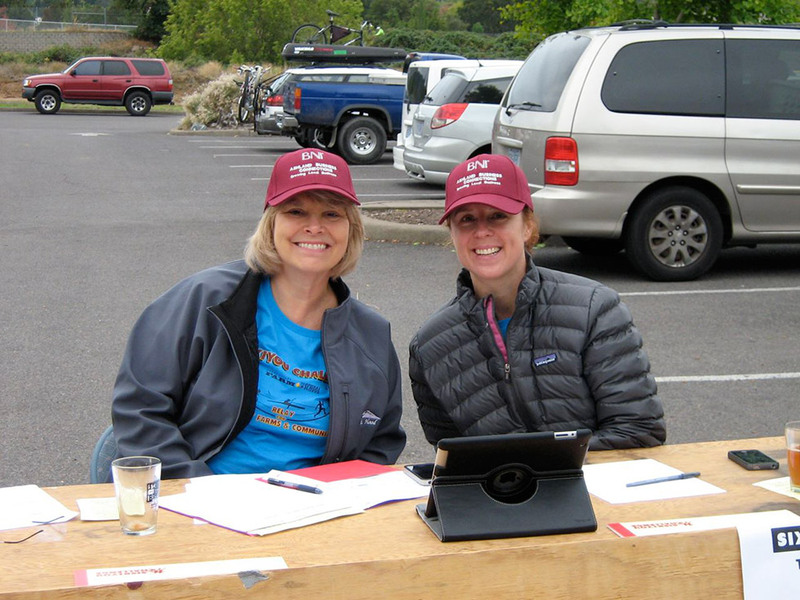 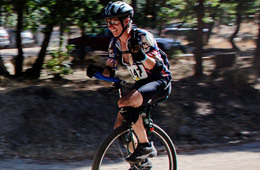 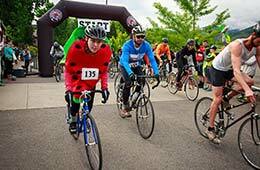 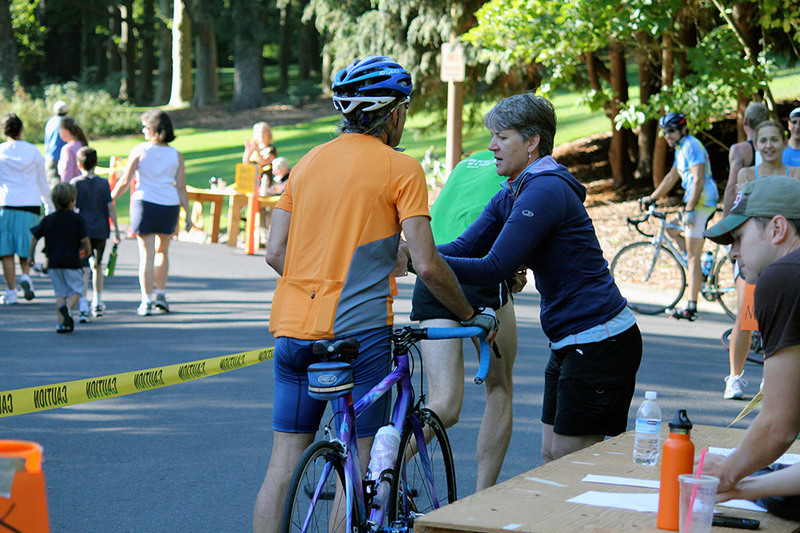 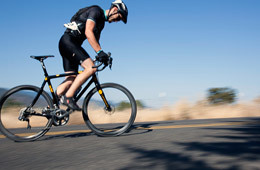 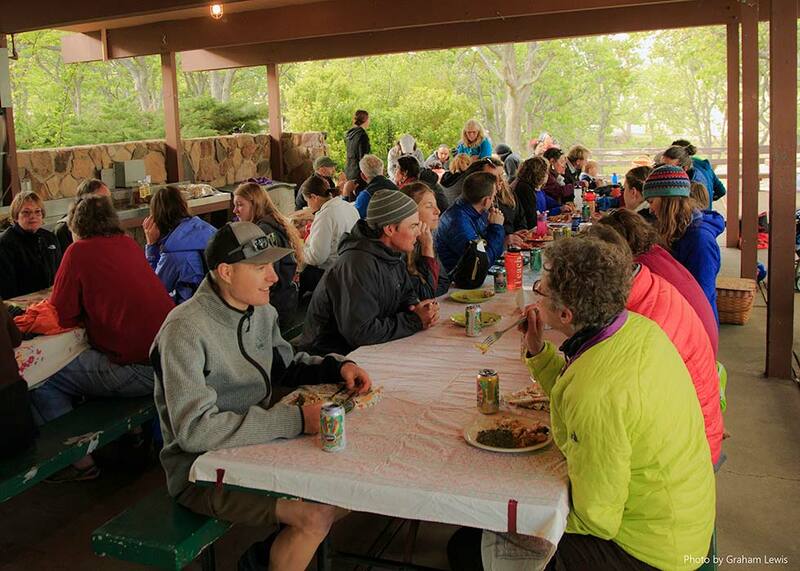 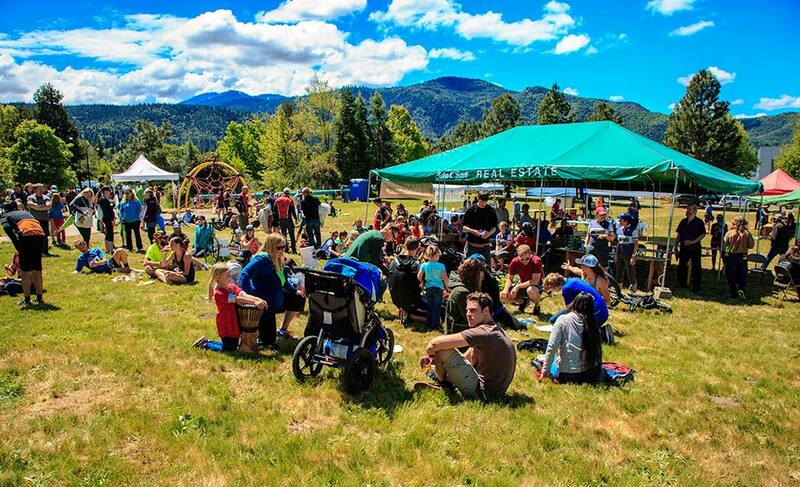 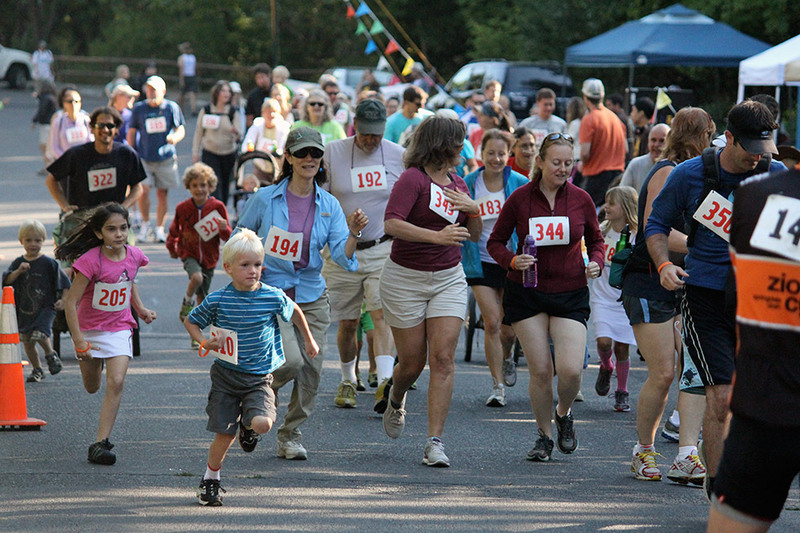 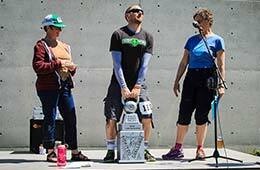 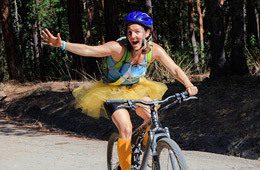 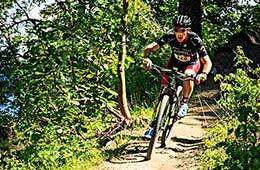 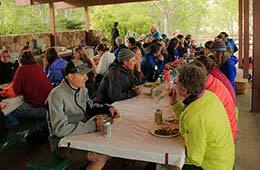 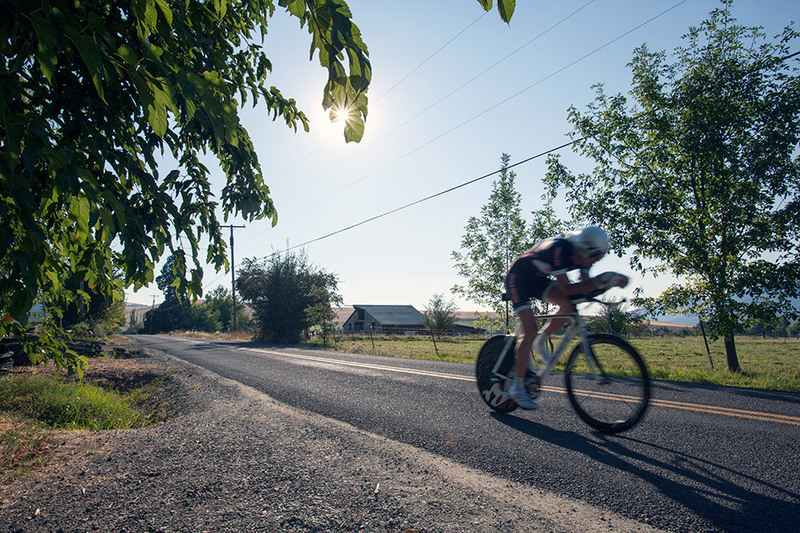 The Siskiyou Challenge welcomes solo racers or duo teams (2) or larger teams of 3 - 6 athletes. 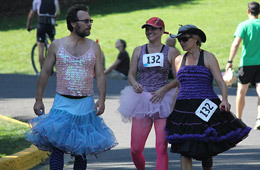 Duos and teams may divide the legs any way they choose. 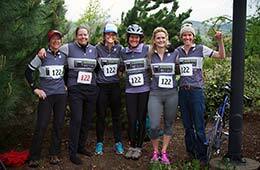 A team of both males and females is considered "mixed" if there is one woman on a team of 2-3 racers or two women on a 4-6 racer team. 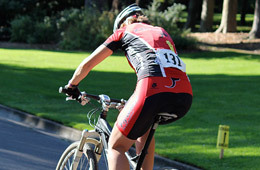 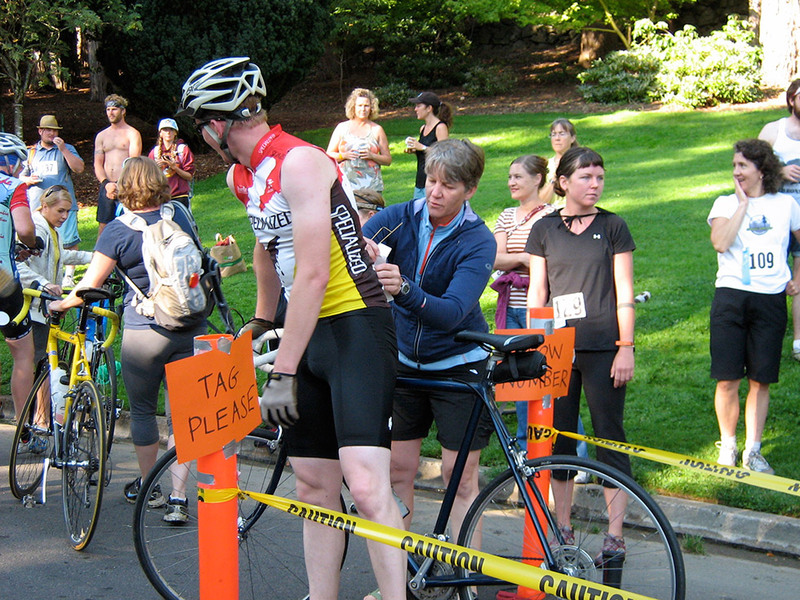 Leg 1: 13K Cycle - Directs the racers from the start line to the first transistion area, Picnic B at Emigrant Lake. 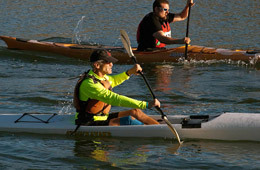 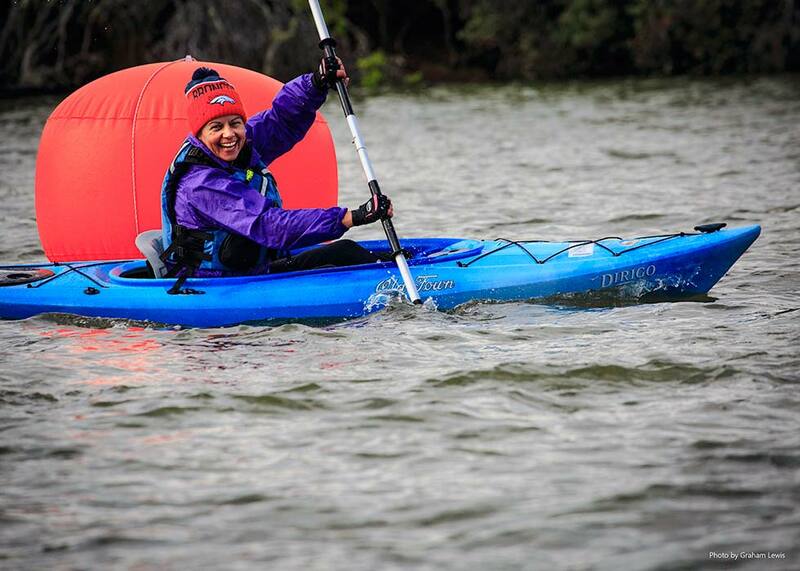 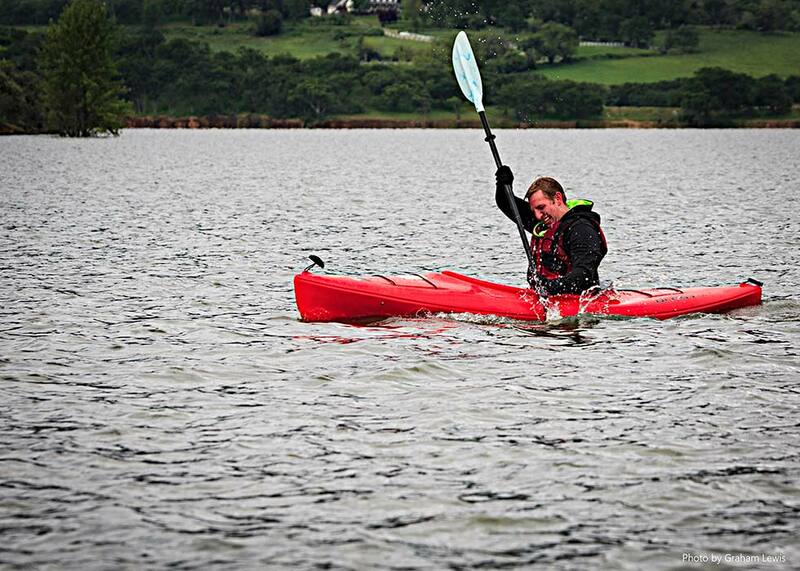 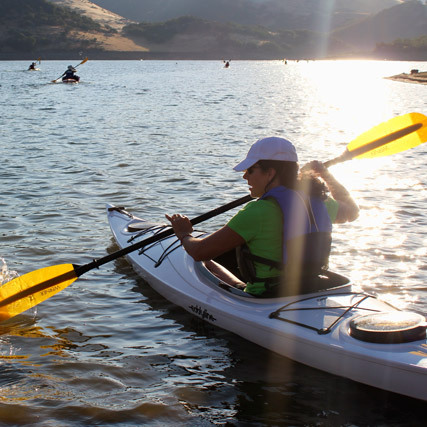 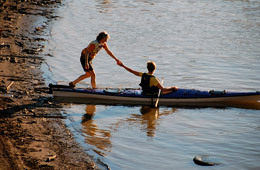 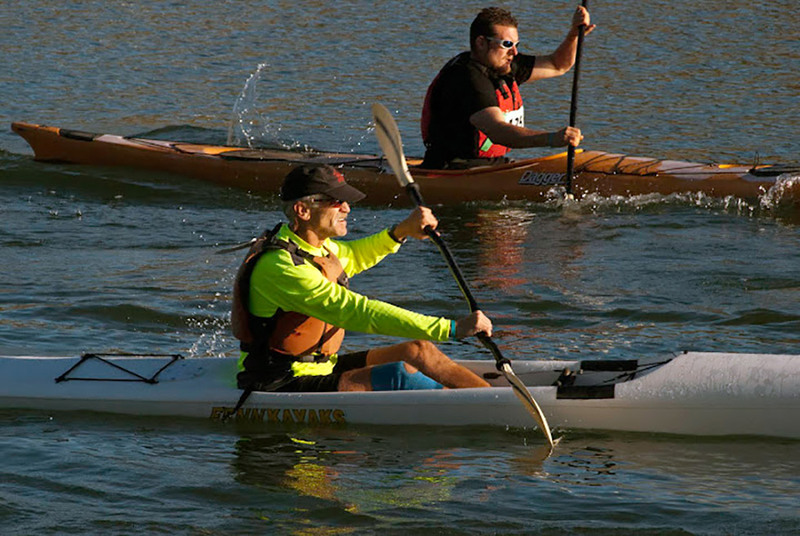 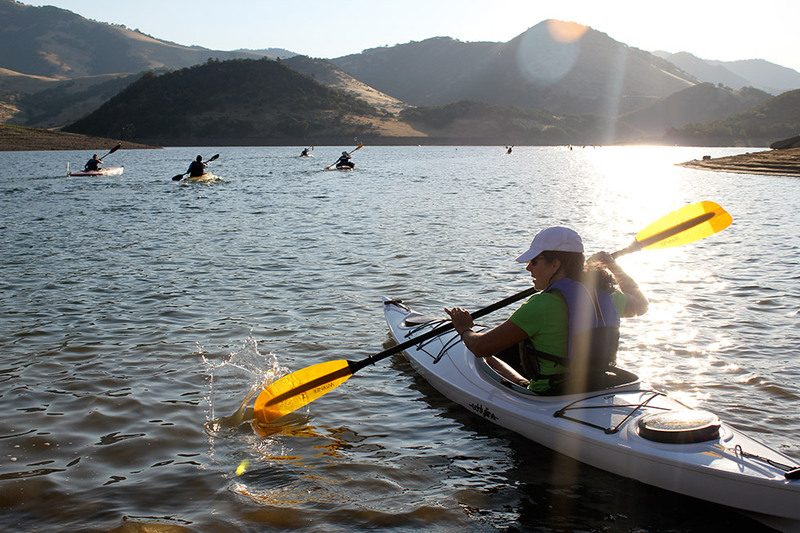 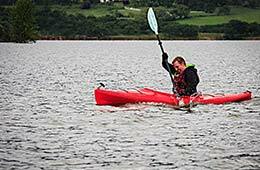 Leg 2: 3K Kayak - Just under 2 miles in a flat water kayak or on a paddleboard. 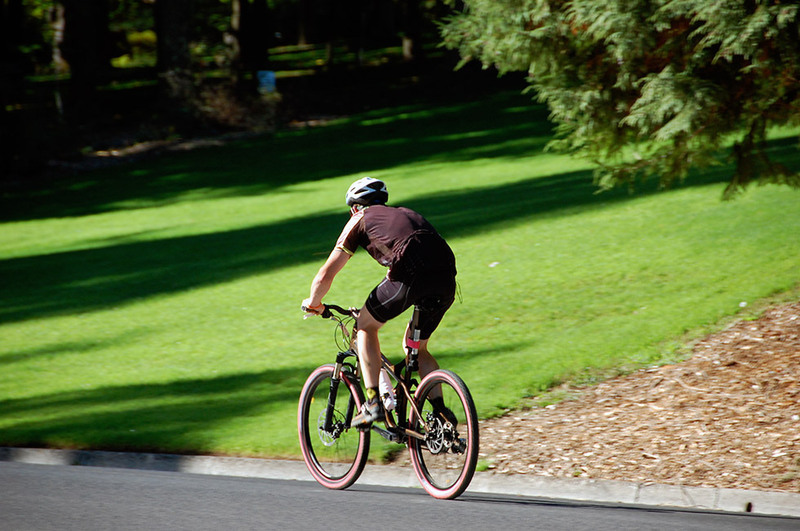 Leg 3: 30K Cycle - Almost 19 miles of cycling on scenic rural roads through the valley's orchards from Emigrant Lake to Lithia Park's Swimming Reservoir. 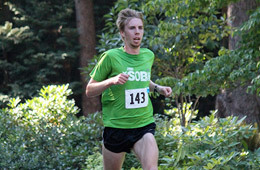 Leg 4: 6K Run - Hill climbers delight, a run up into the hills above Lithia Park. 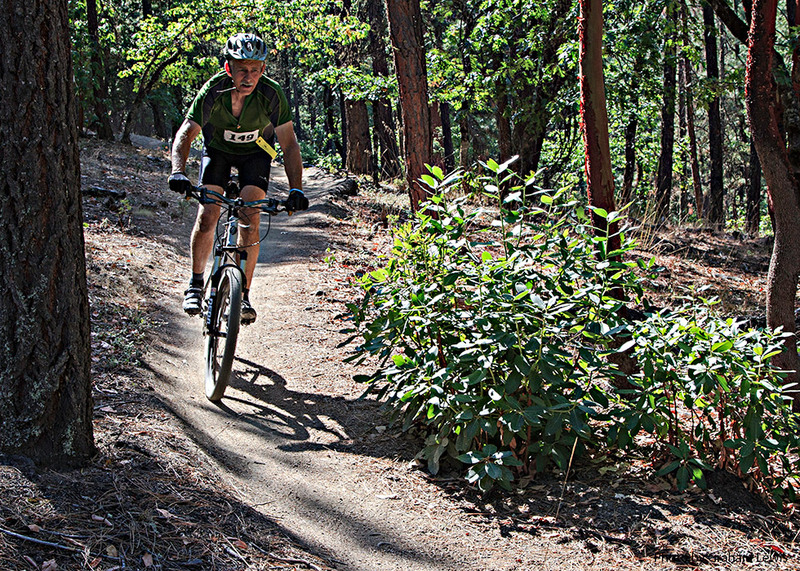 Leg 5: 13K Mt Bike - A beautiful ride up Ashland Loop Road, single track on the way down through a few of Ashland's best-known trails. 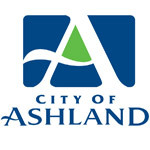 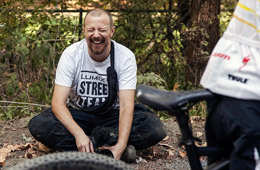 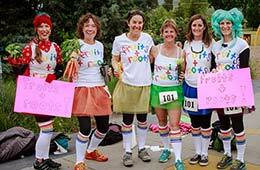 Leg 6: 6K Run - Leave Lithia Park to run the streets above Ashland, coming down to the bike path with a finish off on Walker Avenue to ScienceWorks for a party at the finish line. 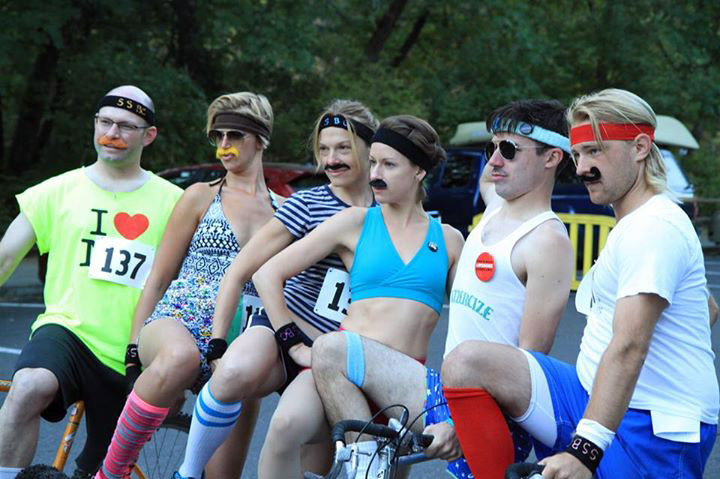 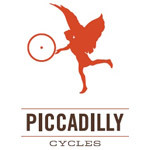 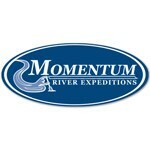 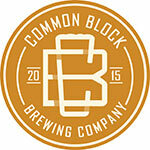 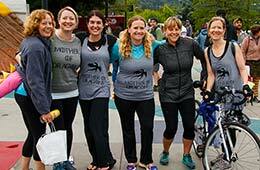 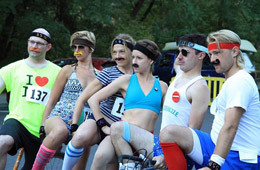 All racers expected at the PRE-RACE MEETING at 7:30 at ScienceWorks. 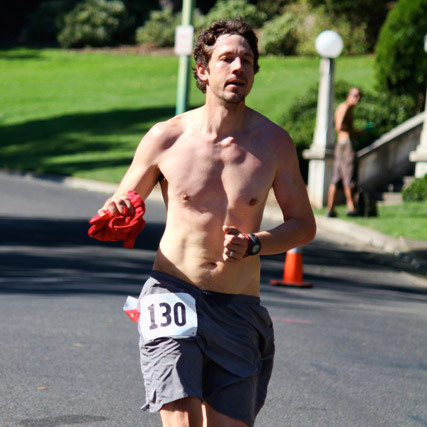 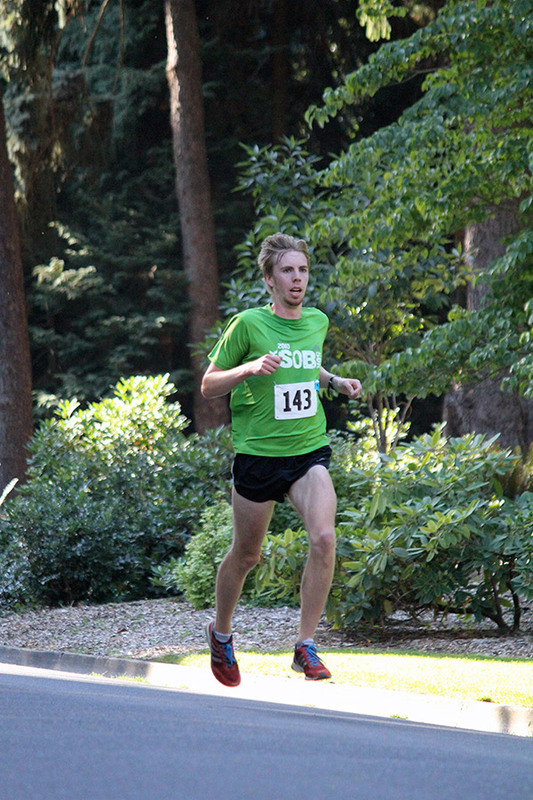 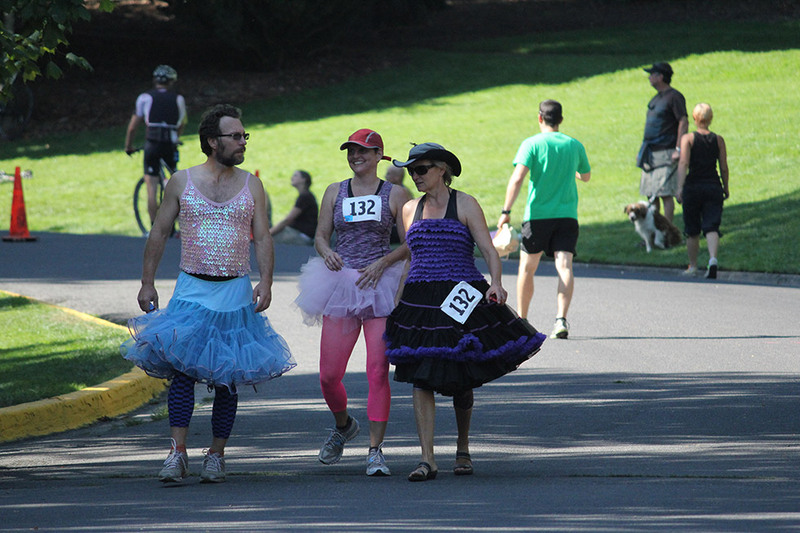 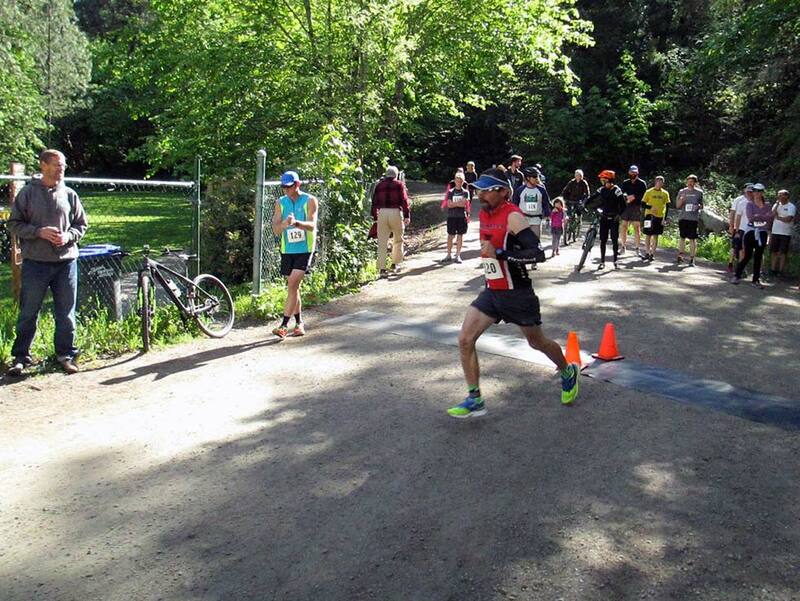 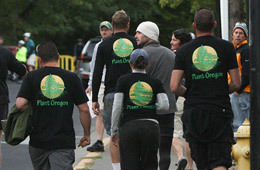 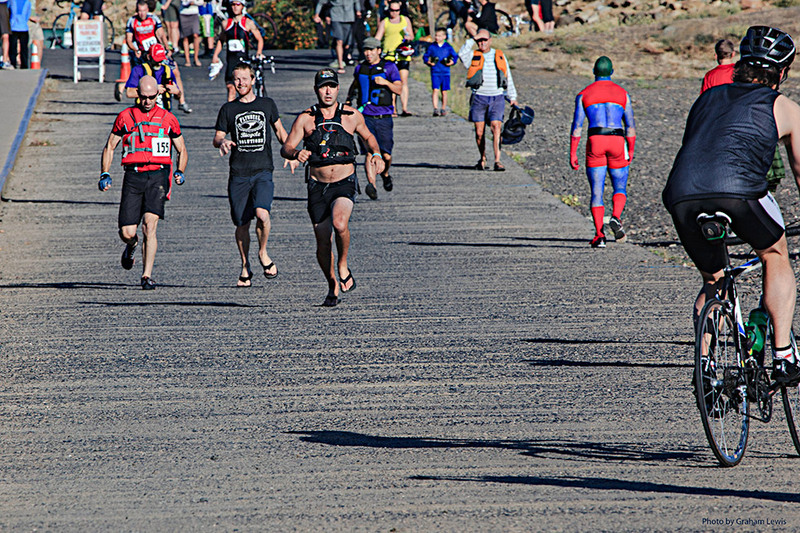 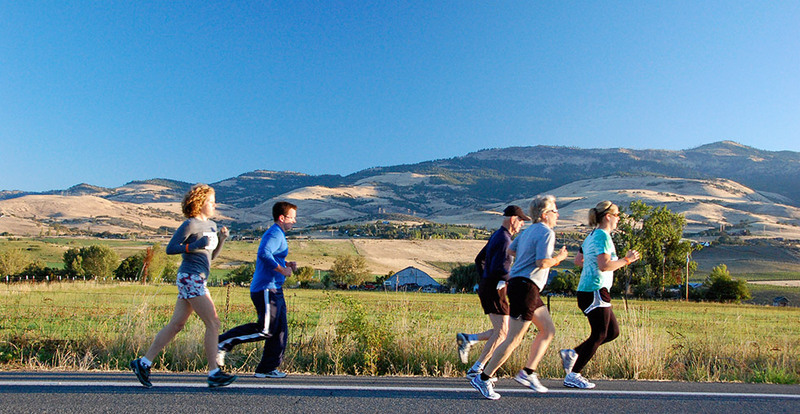 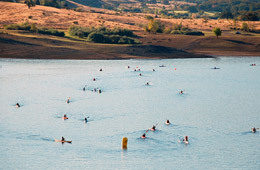 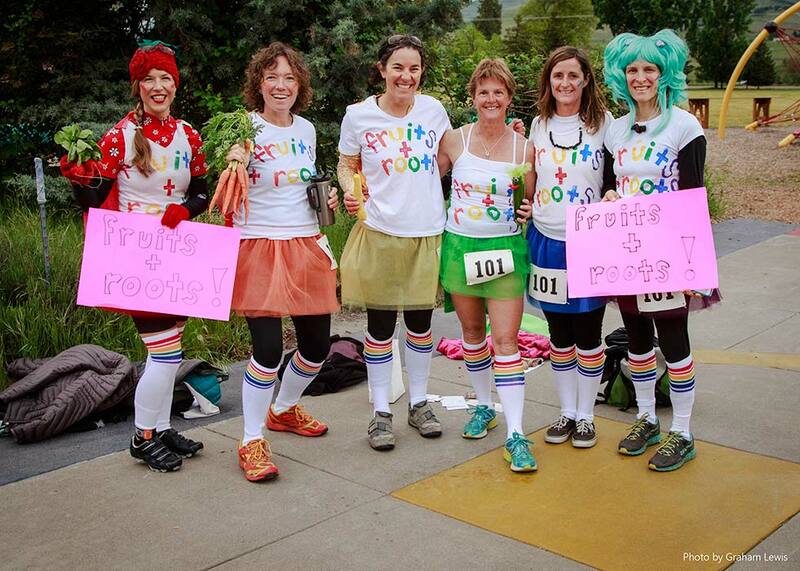 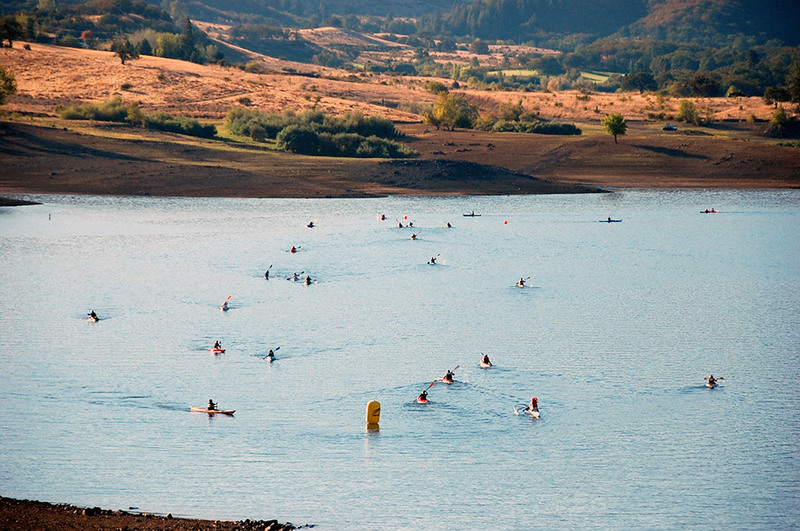 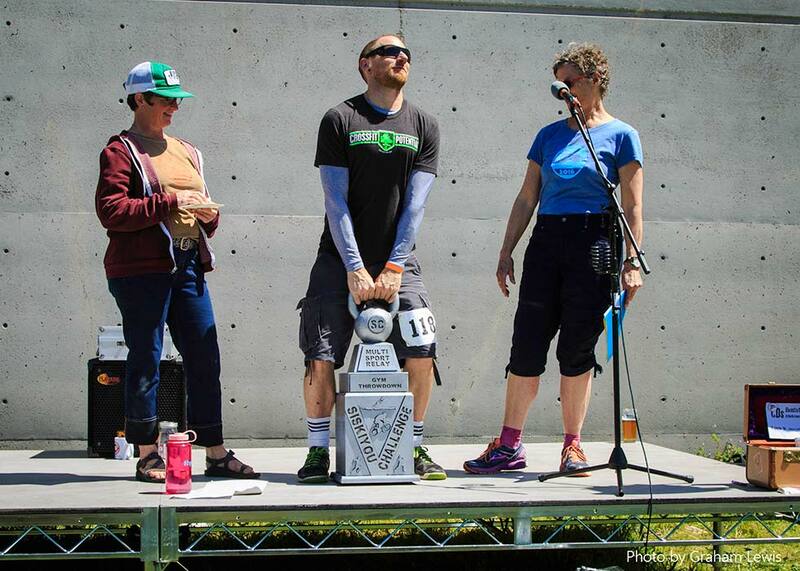 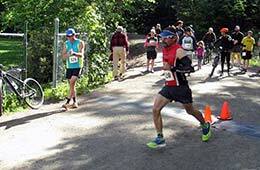 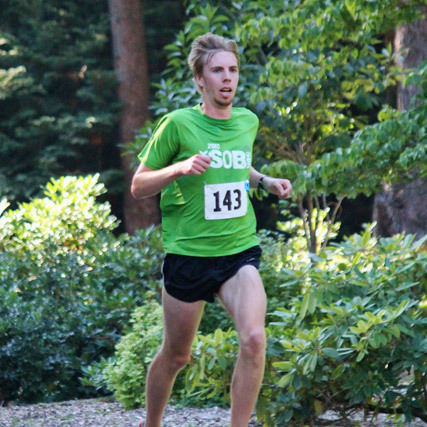 The 6-leg relay promises to be southern Oregon’s premier multi-sport relay race. 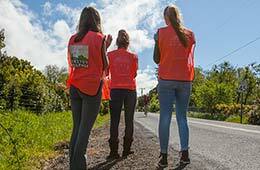 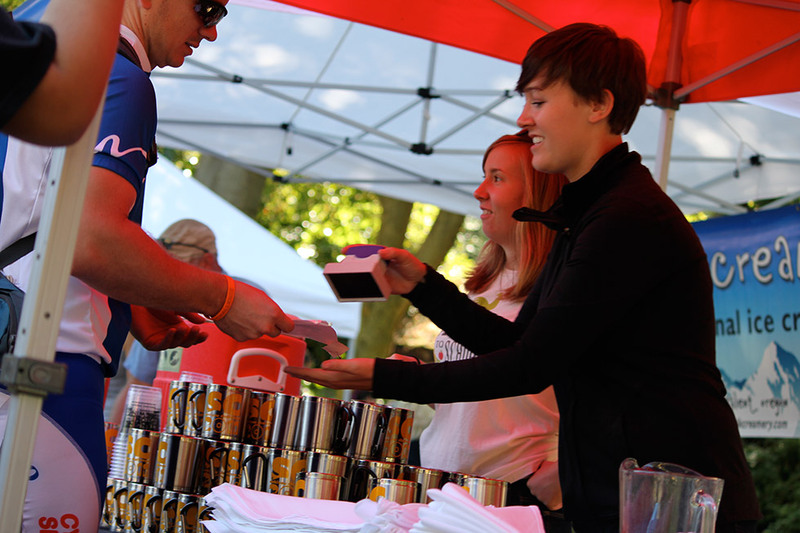 We hope you will want to be part of it as a racer, a volunteer or a spectator! 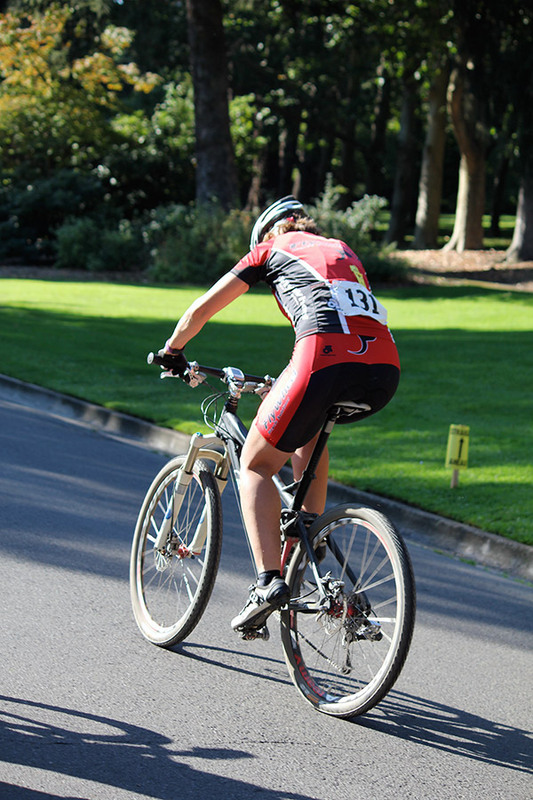 Please read our race cancellation policy for both our race and racer registrations. 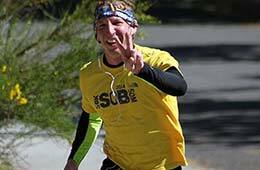 RACE DAY DISCLAIMER: In the event of severe weather conditions and/or other extraordinary circumstance, the Race Director reserves the right to cancel or delay [by 2 hours], the Siskiyou Challenge up to one hour before the start of the race. 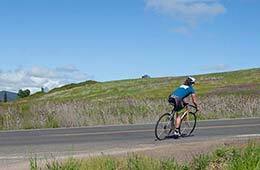 Weather conditions deemed unsafe include ICE, SNOW, HEAVY SMOKE, HIGH WINDS, or HARD DRIVING RAIN. 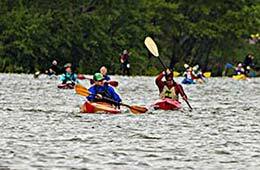 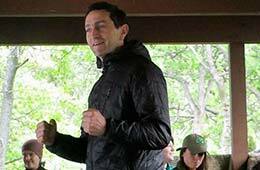 We will not cancel the race for “uncomfortable” conditions. 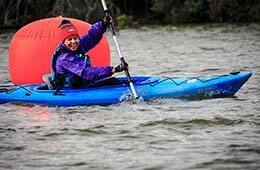 Please come prepared for the weather. 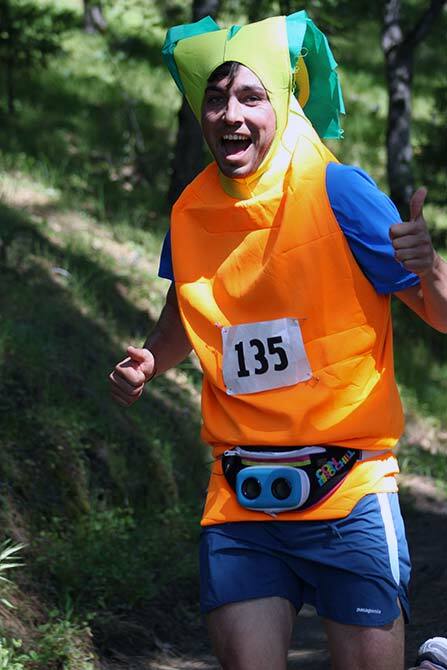 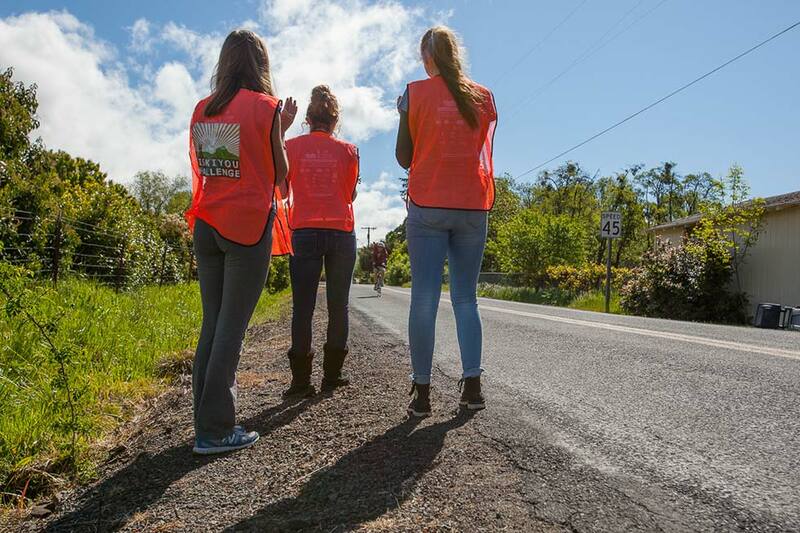 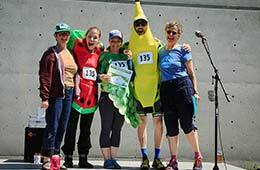 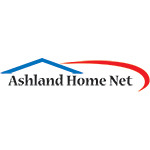 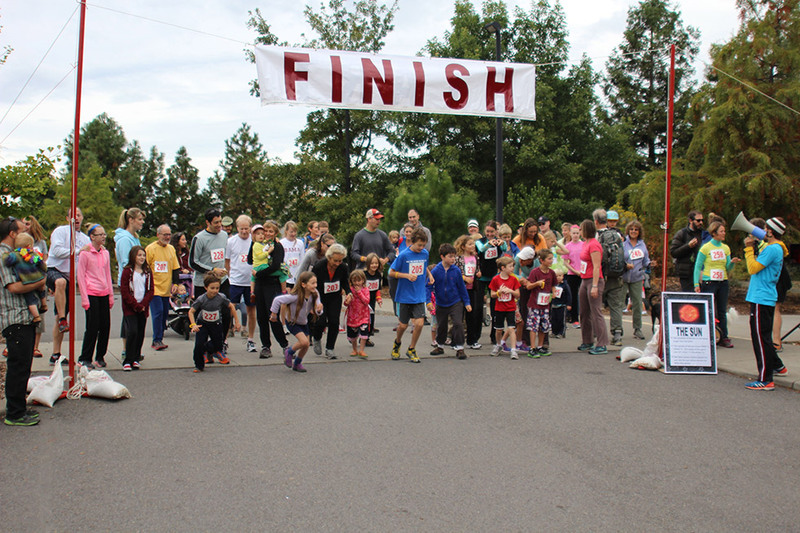 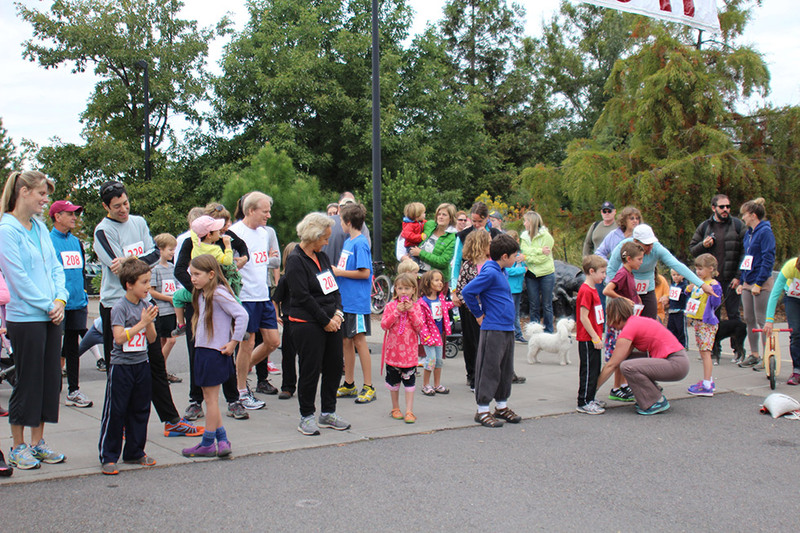 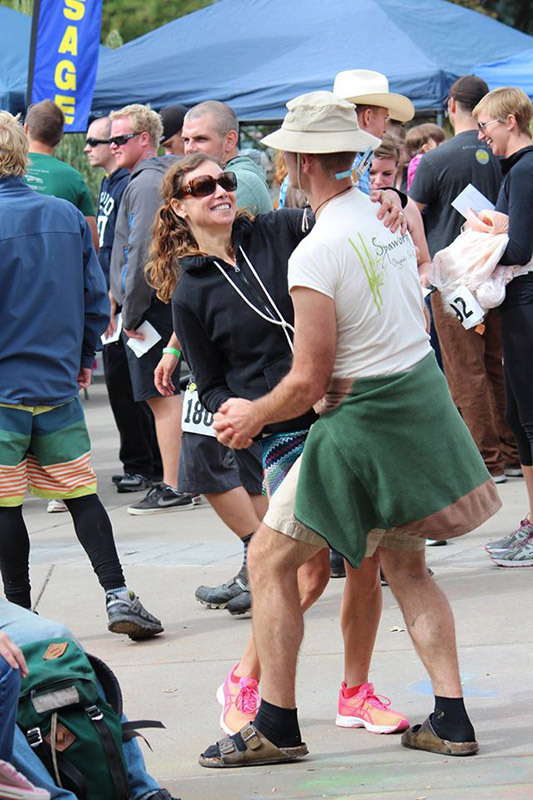 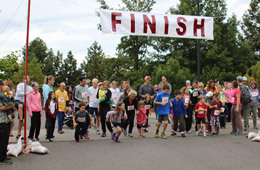 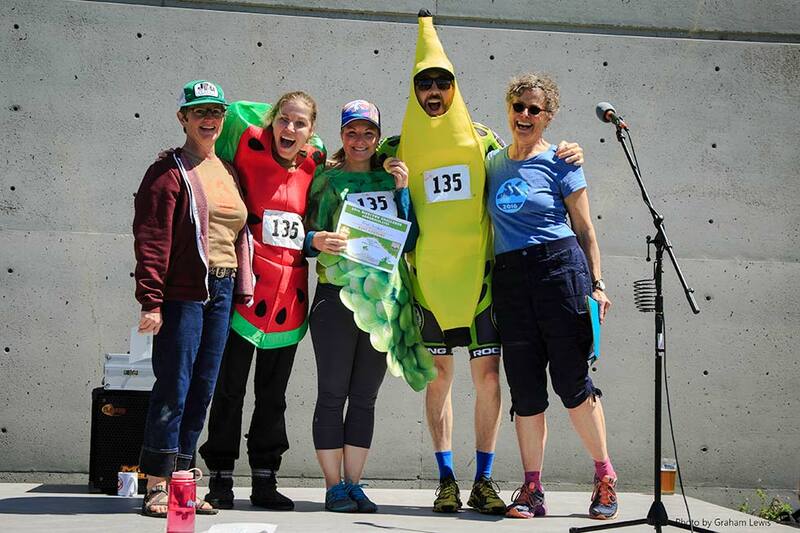 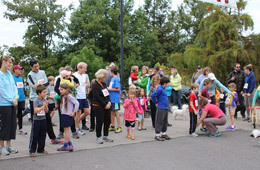 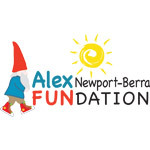 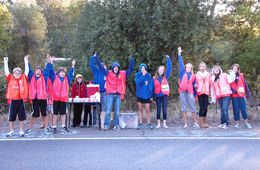 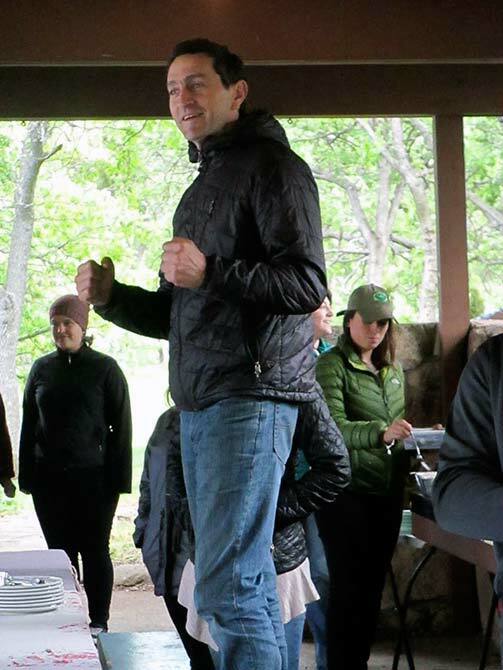 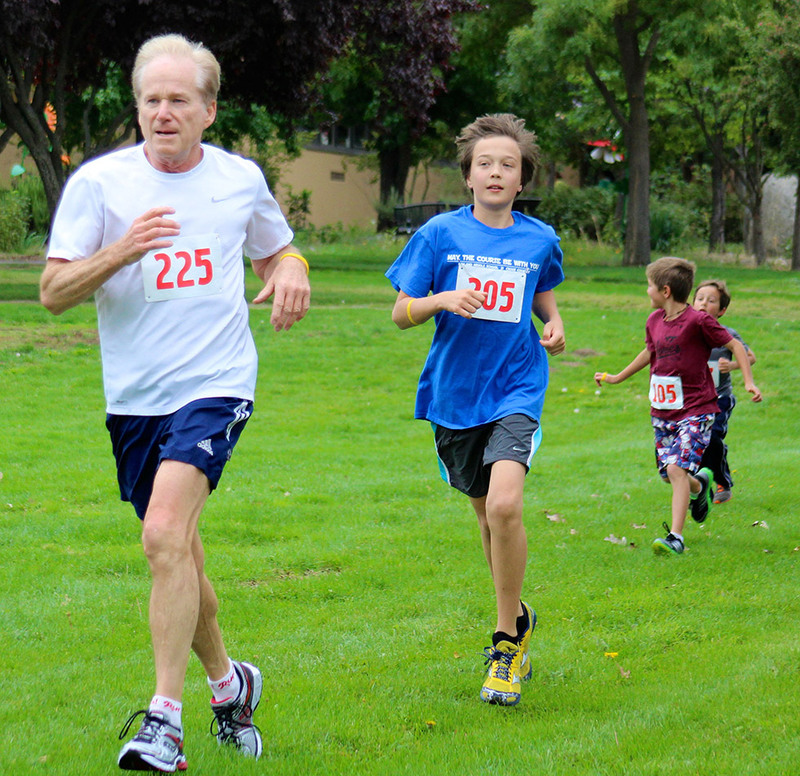 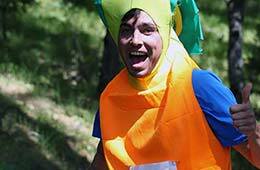 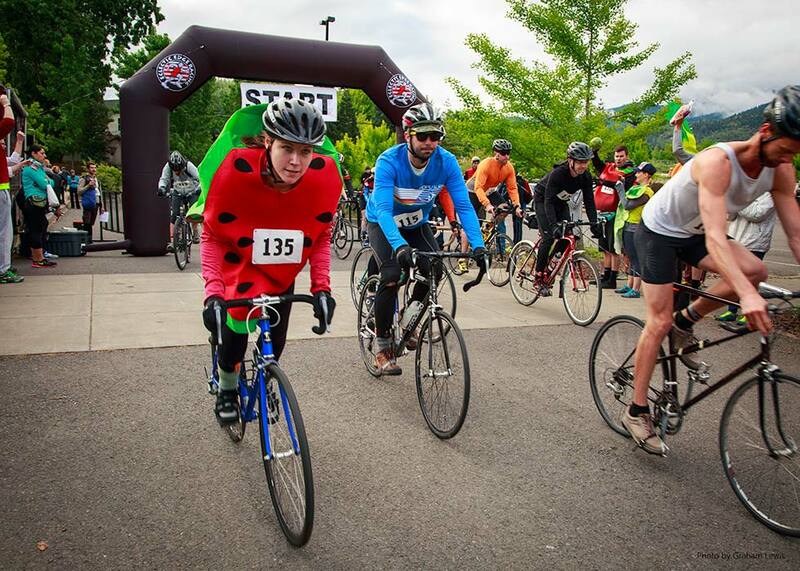 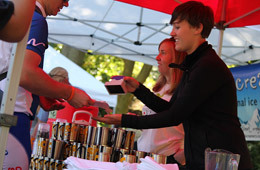 If the race is cancelled due to one of the above reasons or racer is unable to participate on race day, racer registrations, in-kind donations, and sponsorship fees will be graciously accepted as donations to Rogue Valley Farm to School. 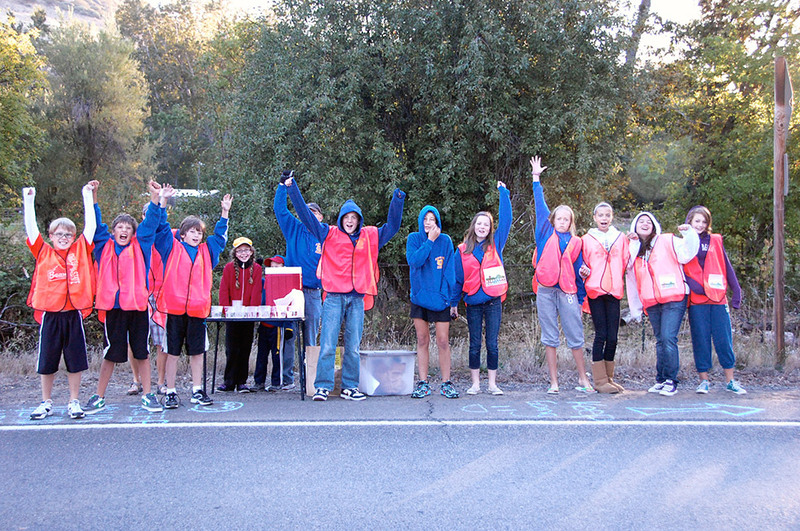 We regret there will be NO REFUNDS.